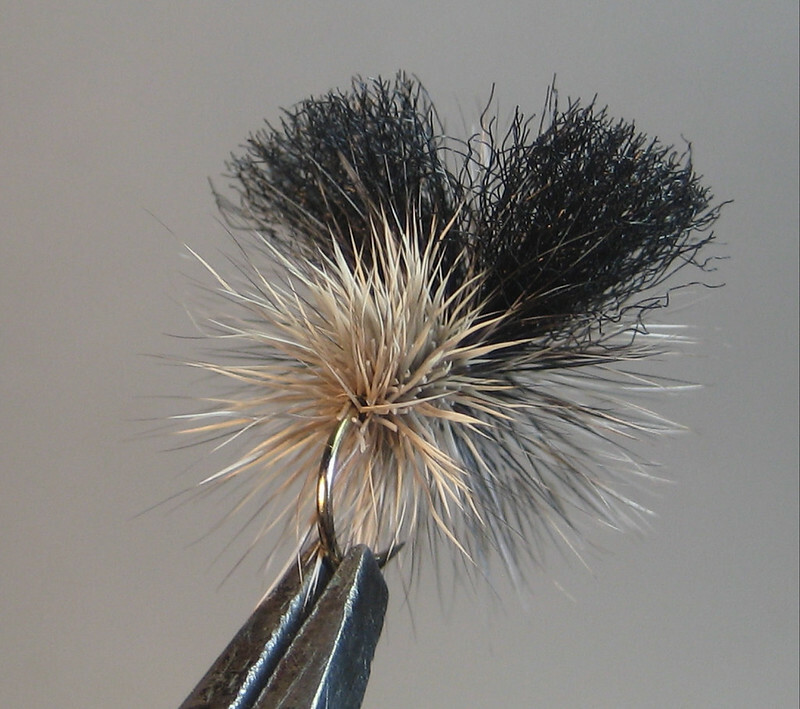 Variation of the Nalle Puh. 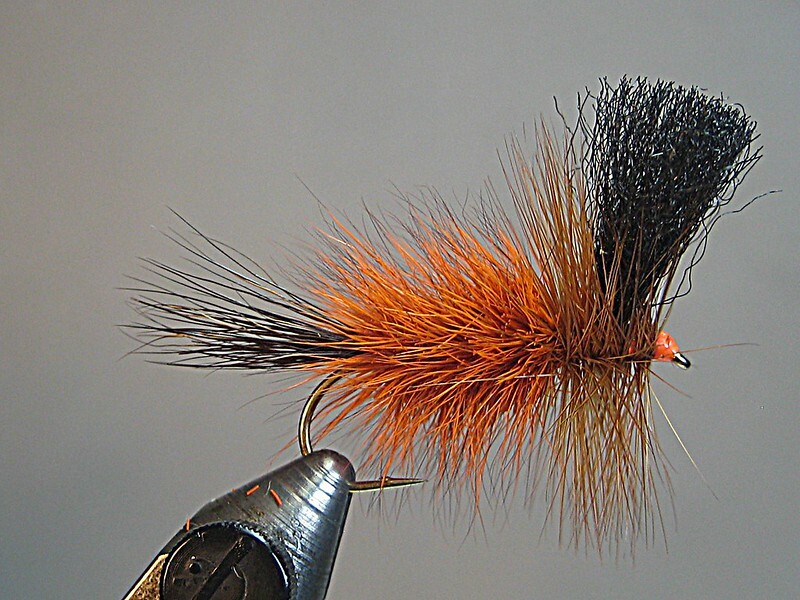 Found this interesting pattern on a Finnish site; not sure of it's origins. 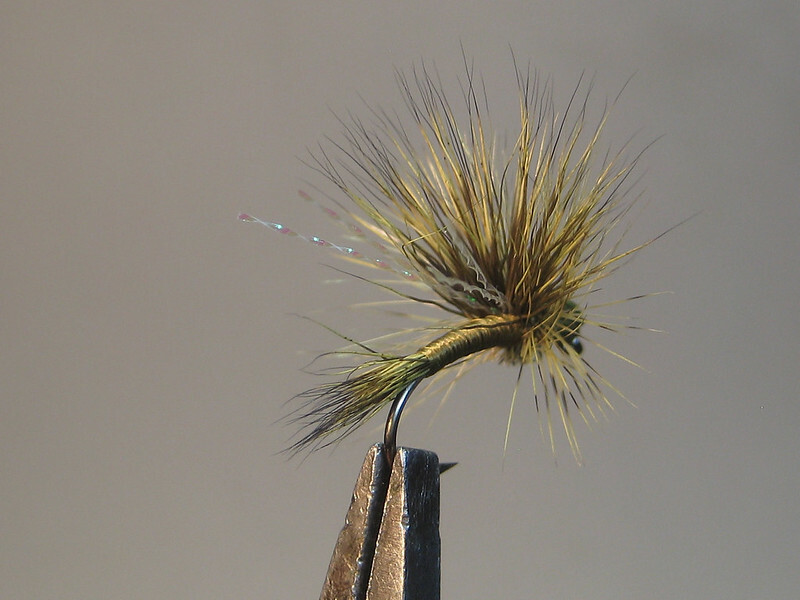 Gave it the bottlebrush treatment for a different look. 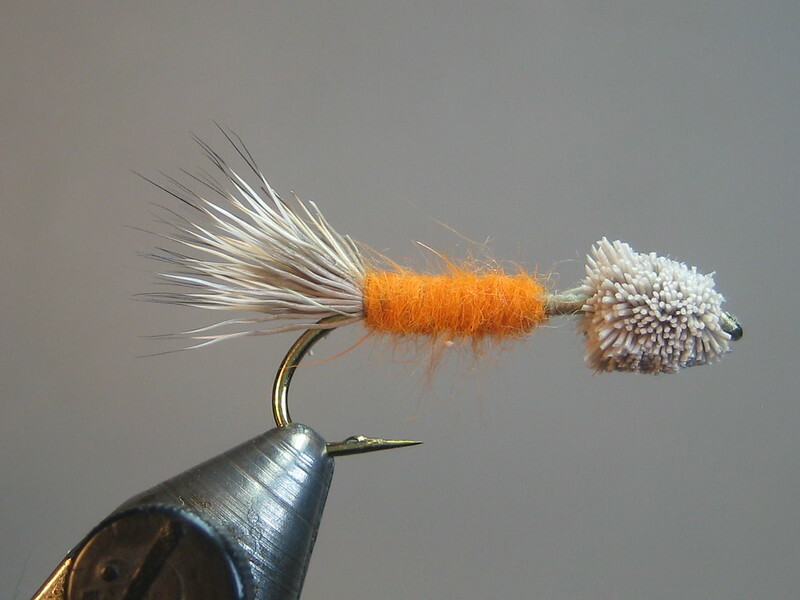 Found this on a Norwegian site with a nice SBS. 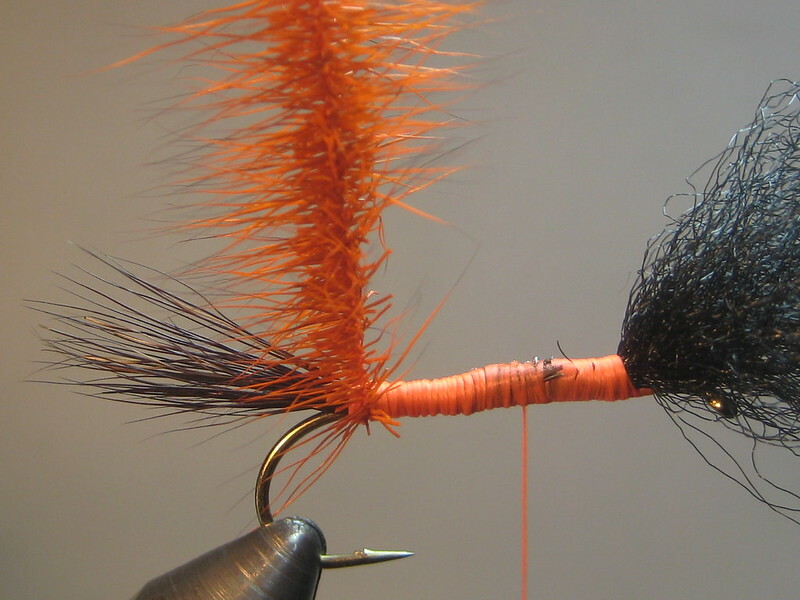 A simple tie with a lot of floatation; change color/size to suit your needs. 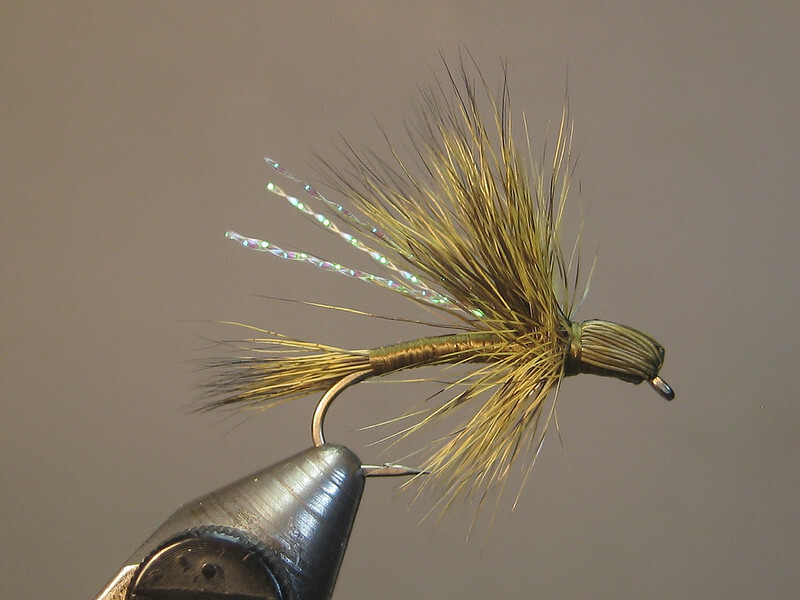 Gink hog; good for a few floats. 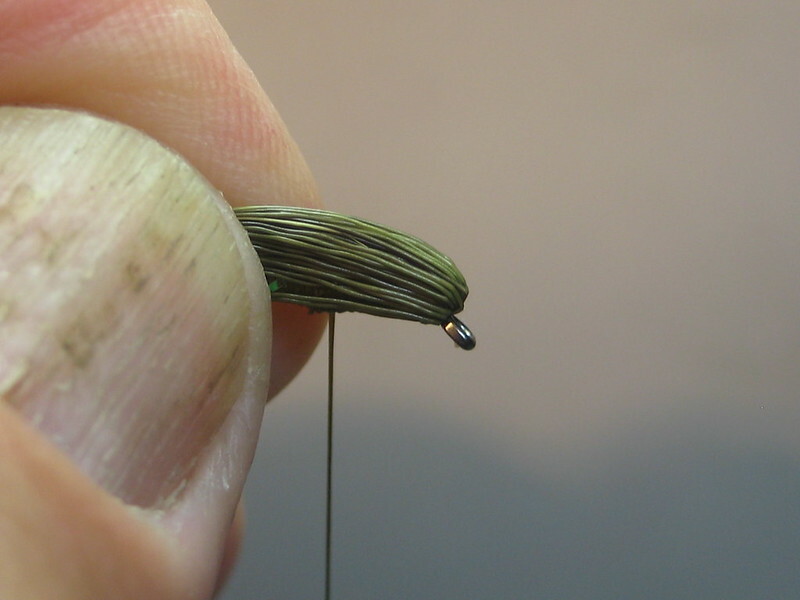 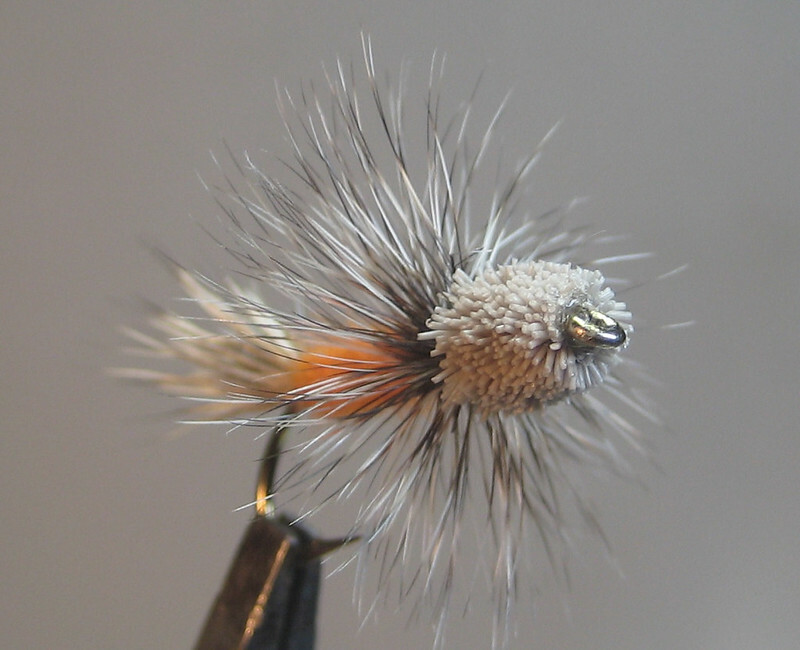 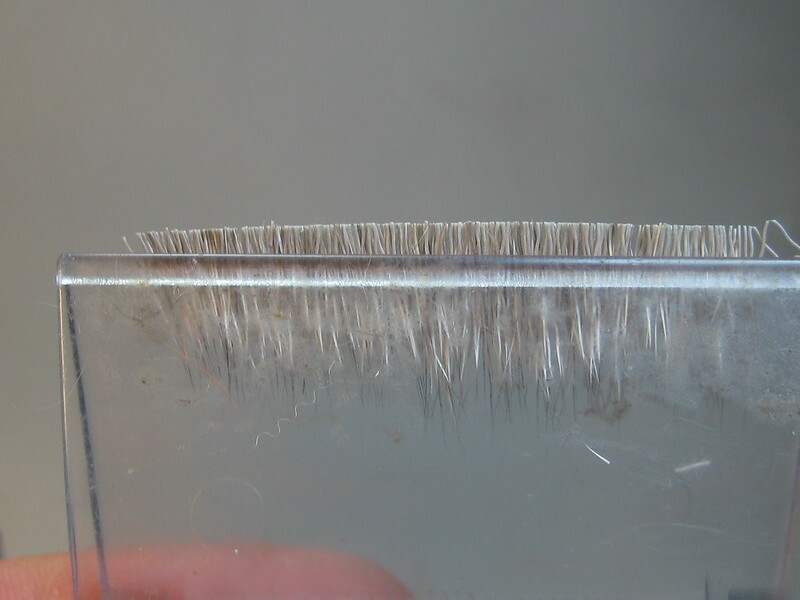 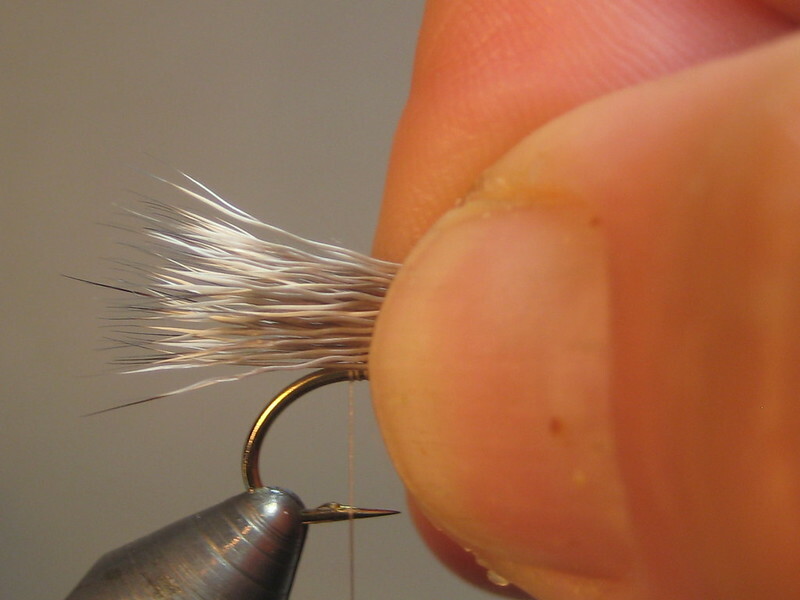 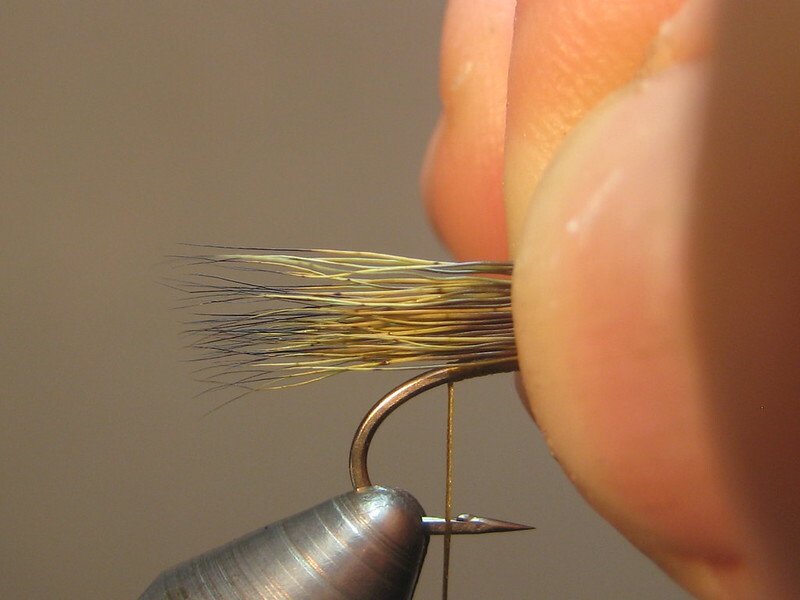 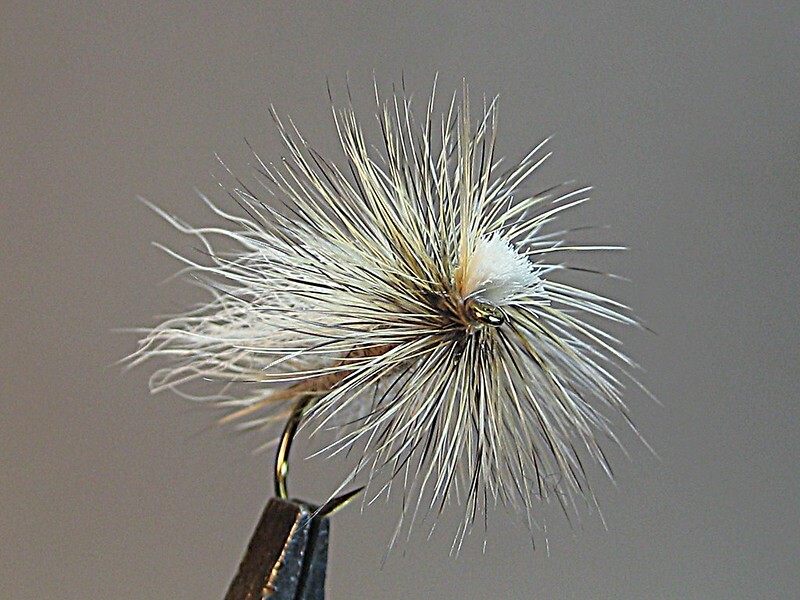 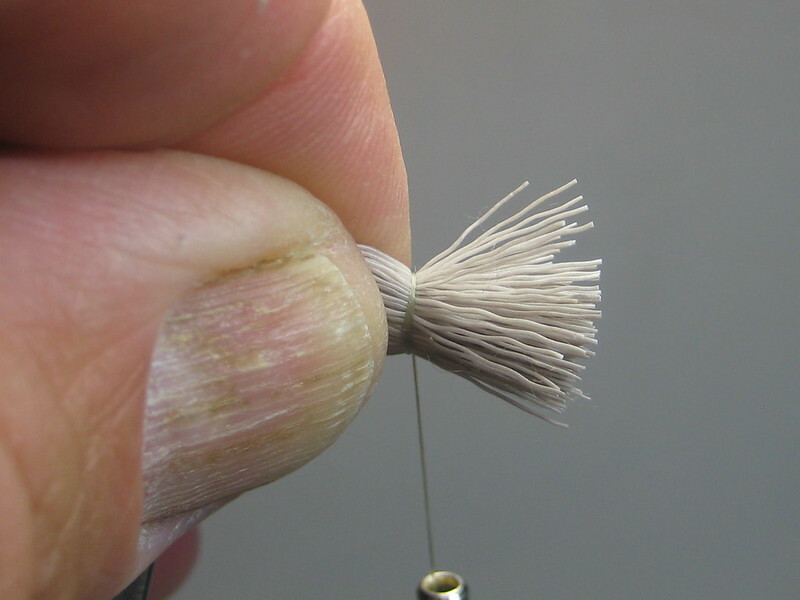 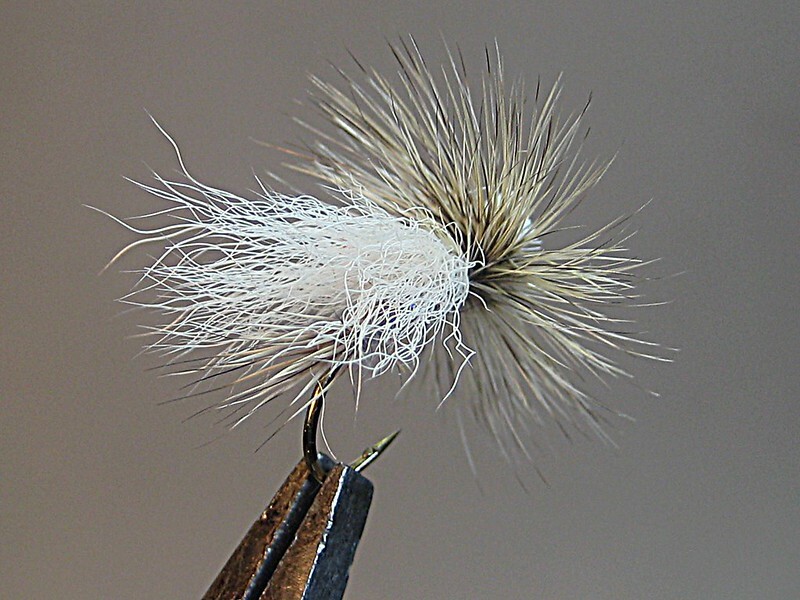 Found this one from Peter Steen on Frankenfly; nothing showy, just a very nice, clean pattern. 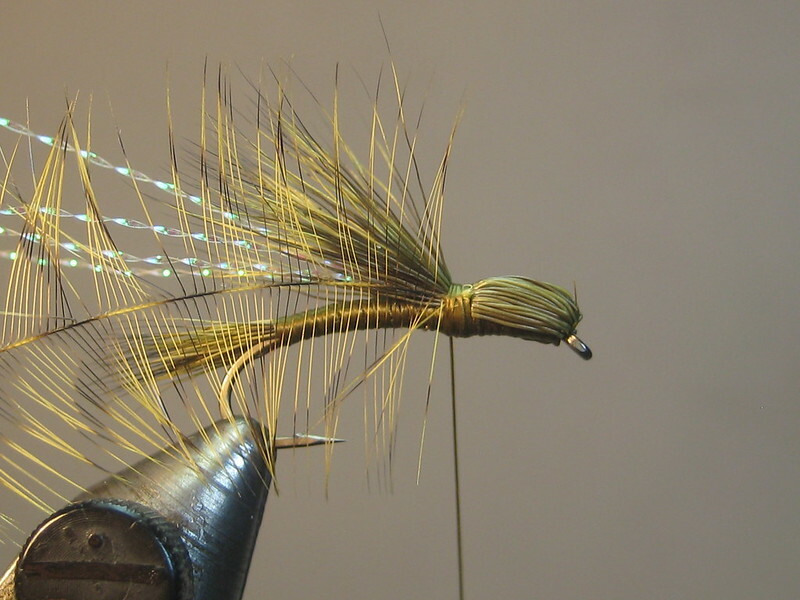 Variation on Jay Nicholas' old-school Metolius pattern; lacking red dyed peacock I put some bleached herl to use. 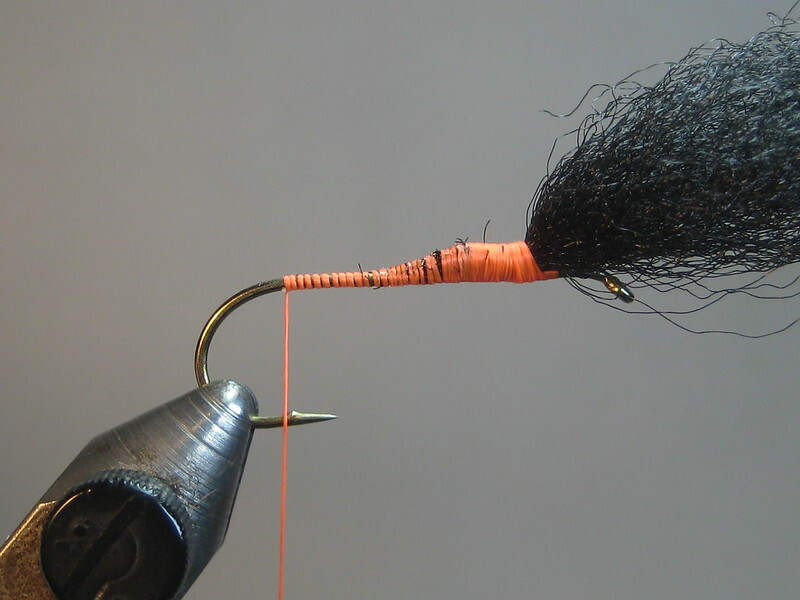 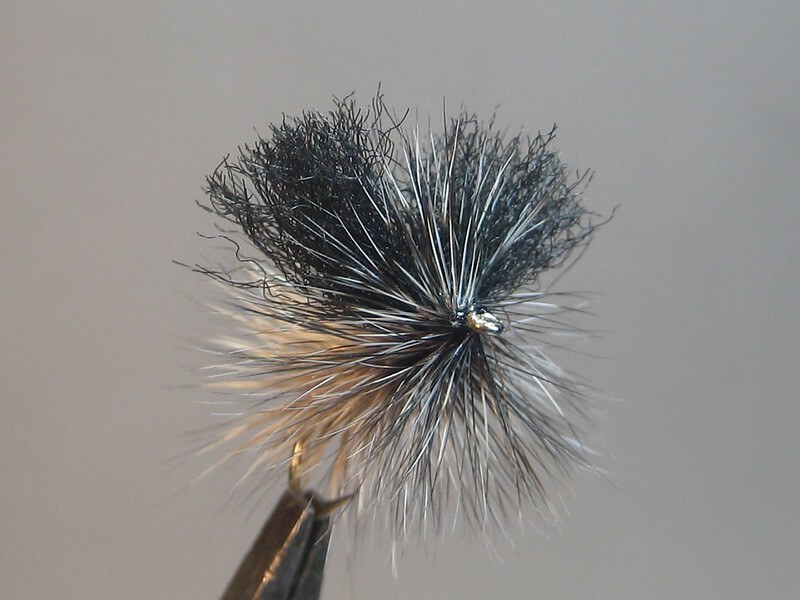 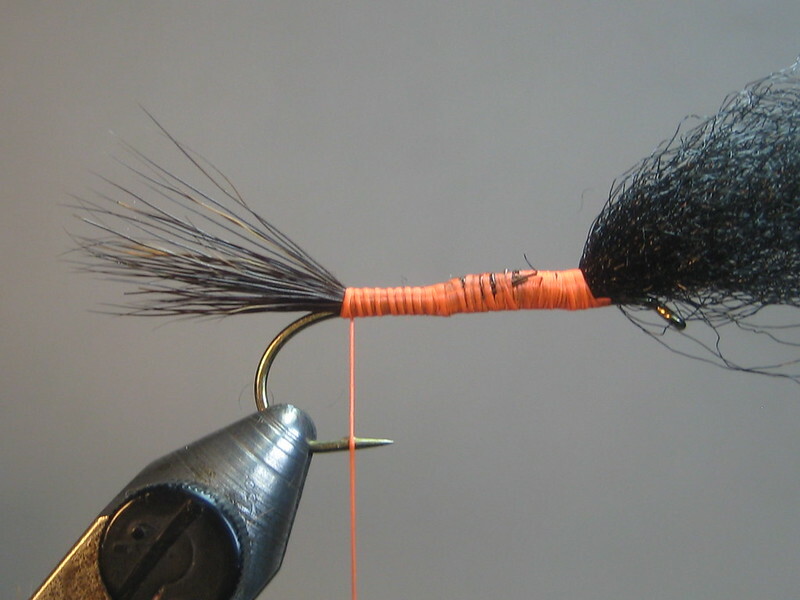 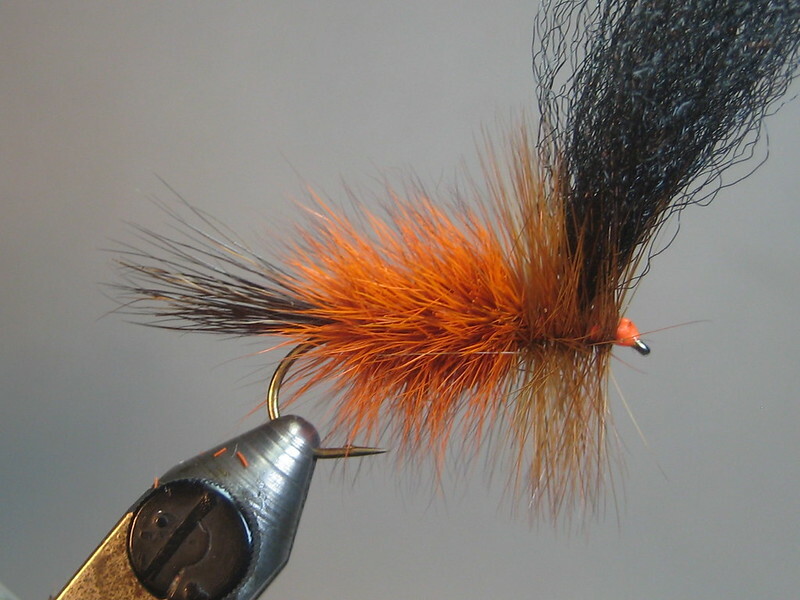 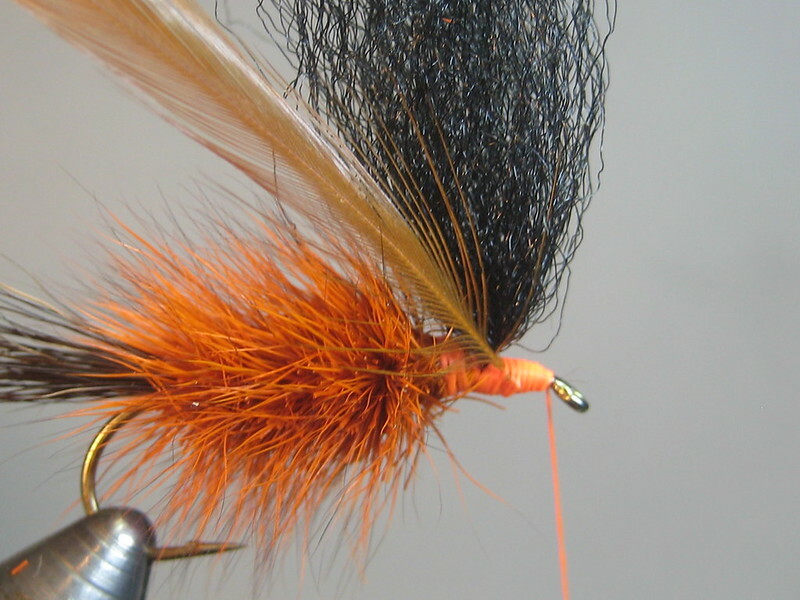 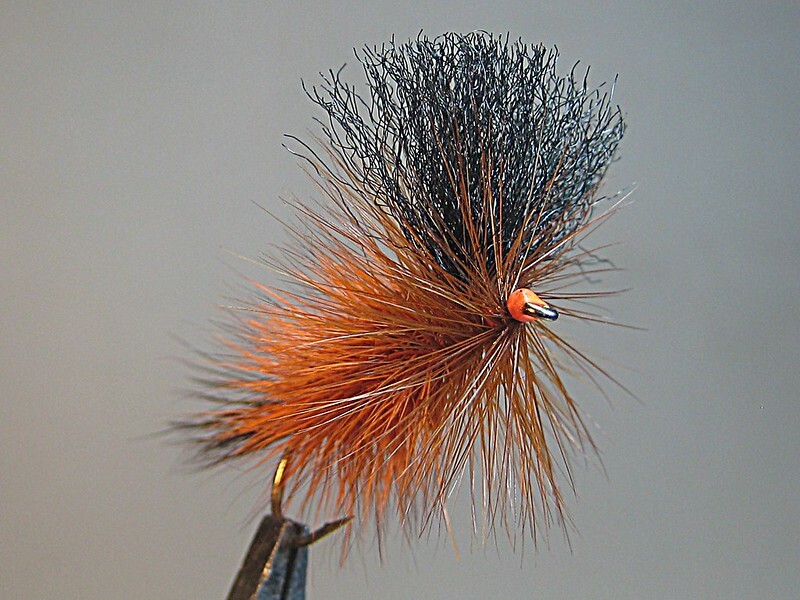 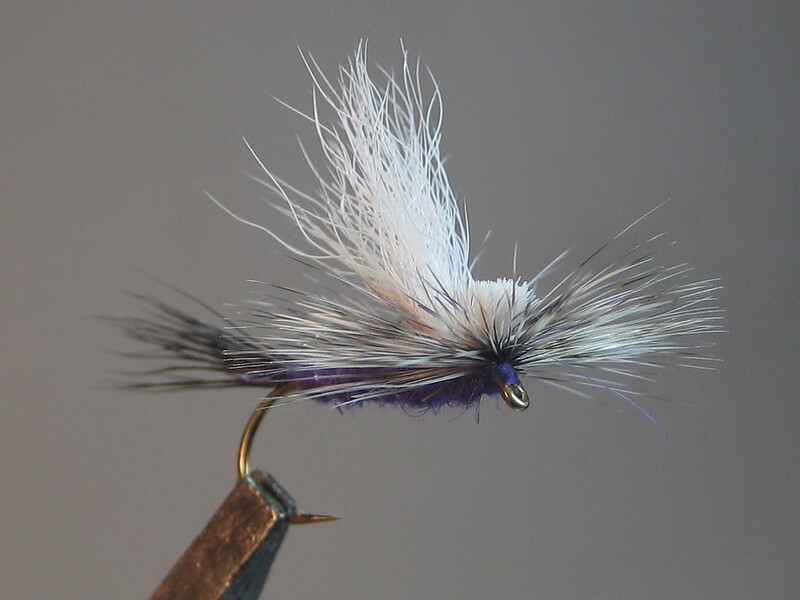 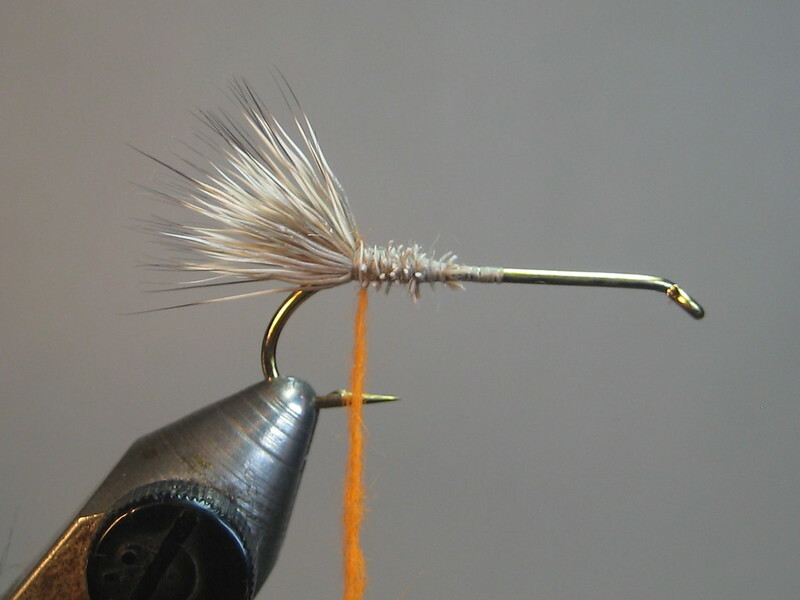 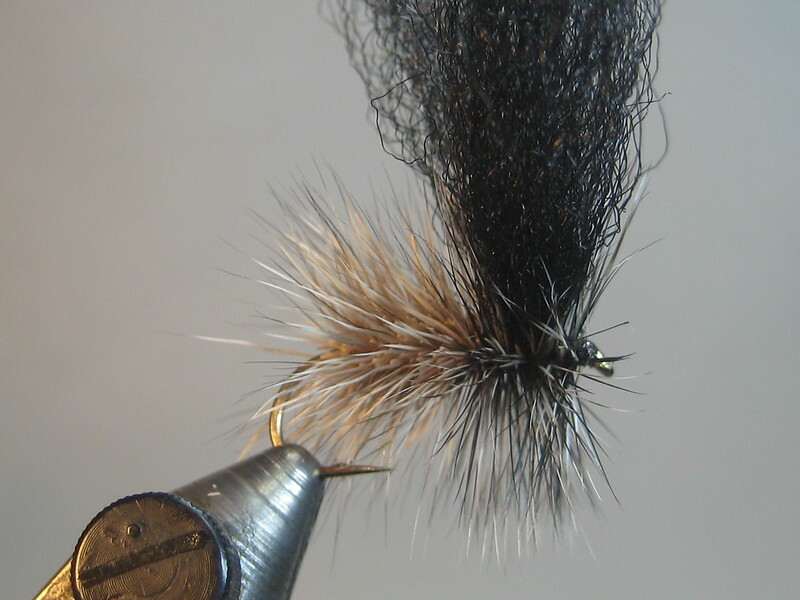 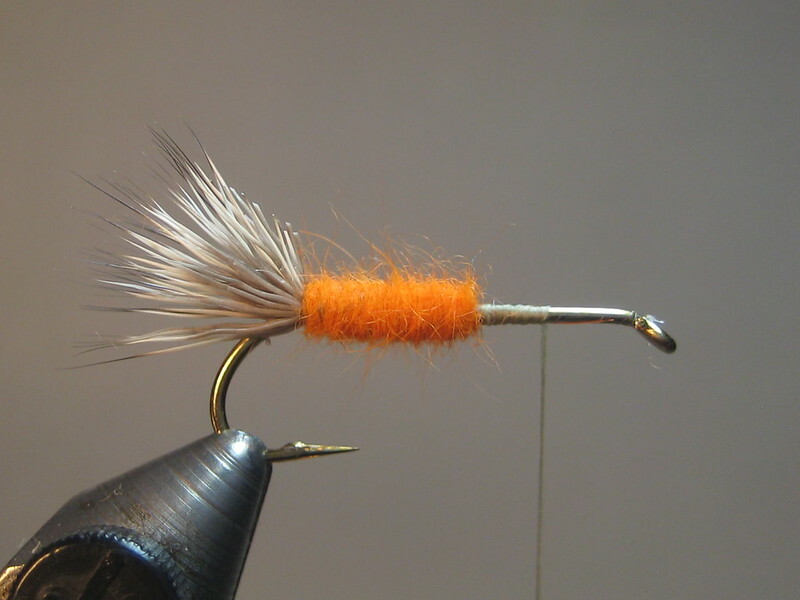 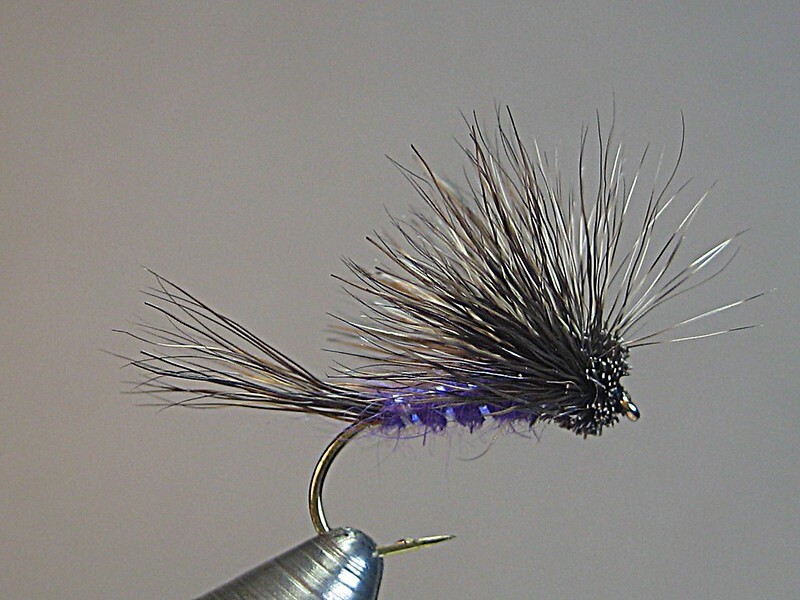 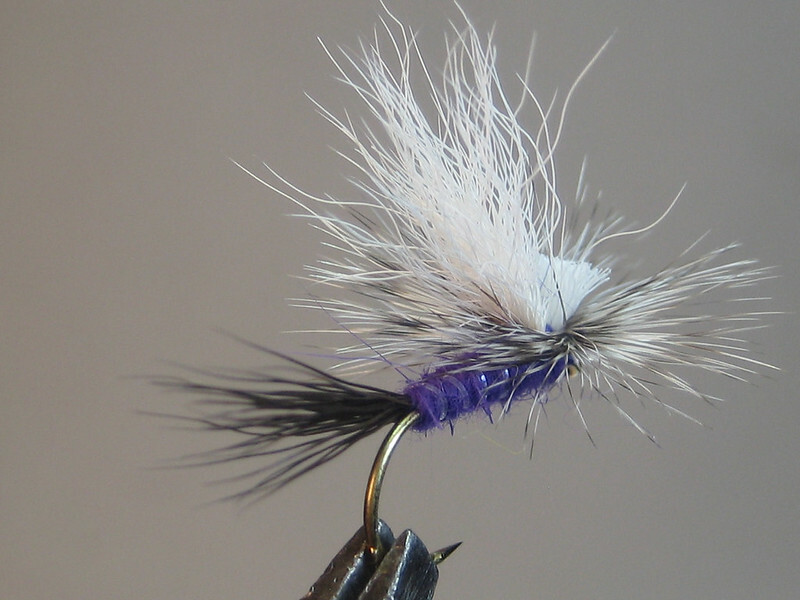 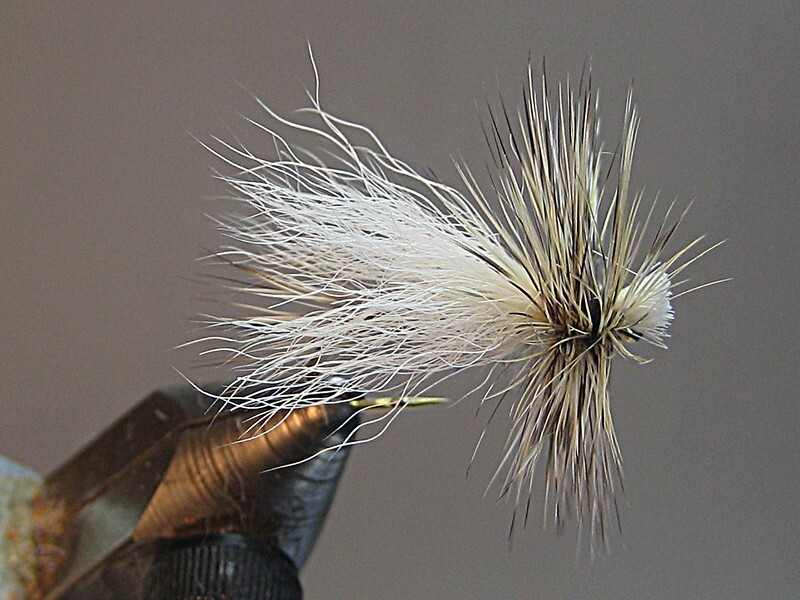 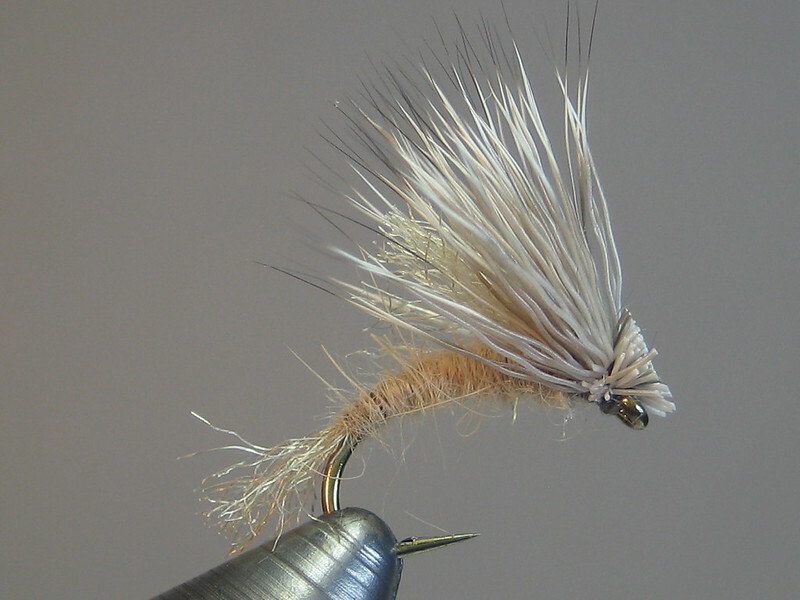 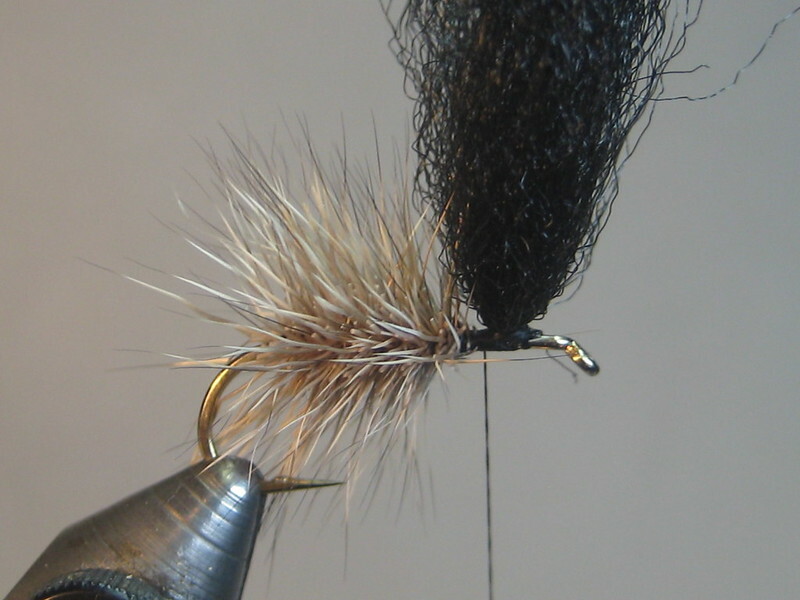 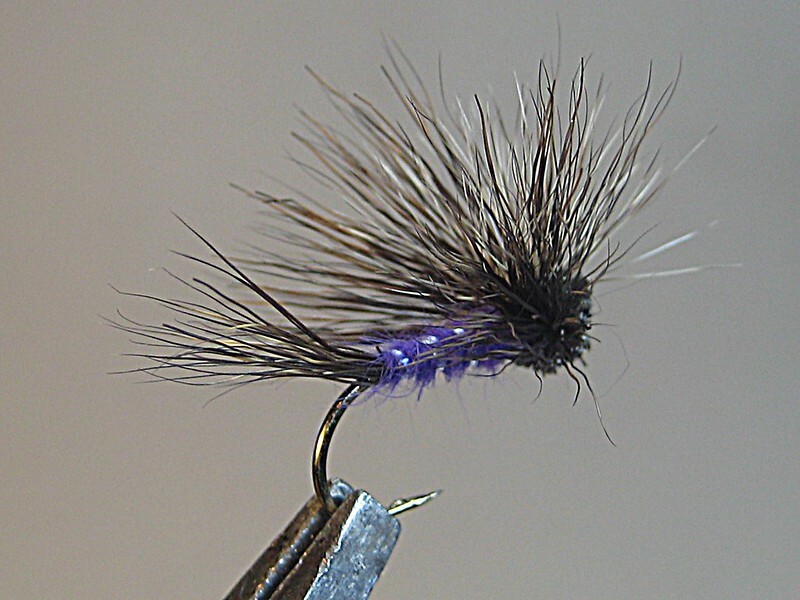 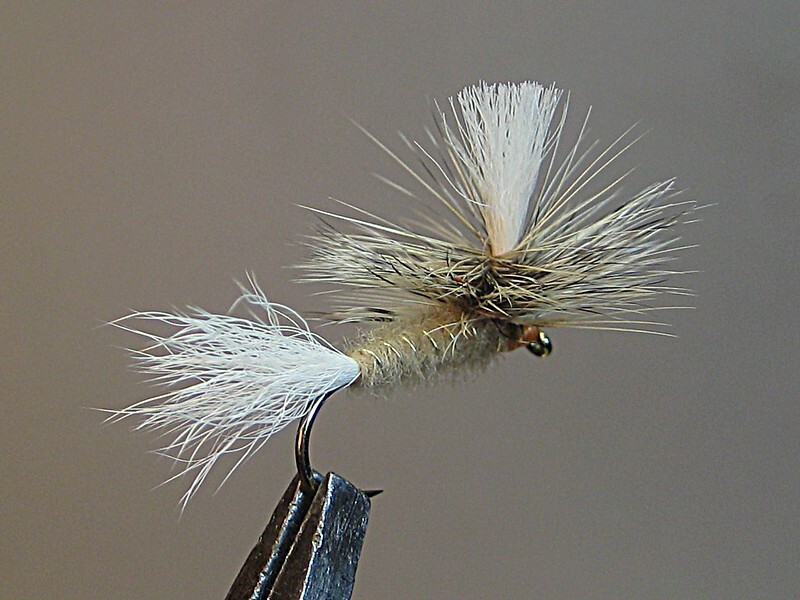 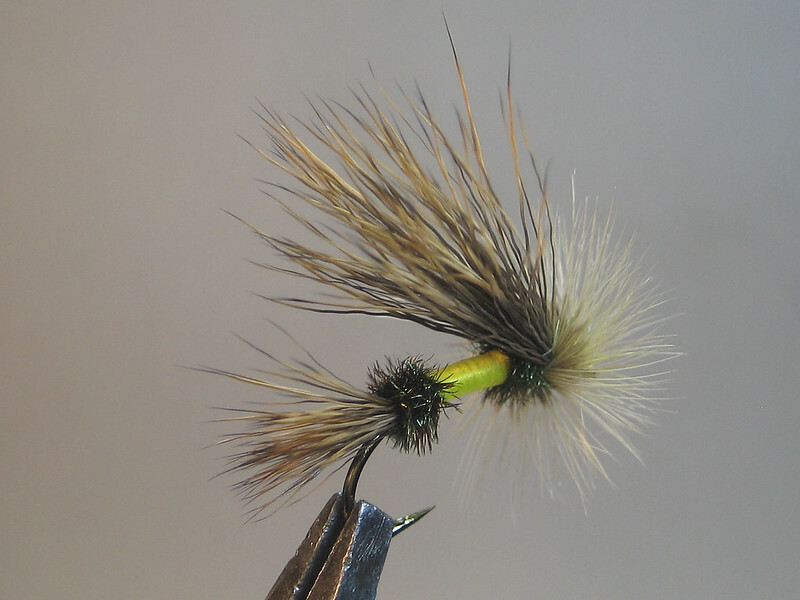 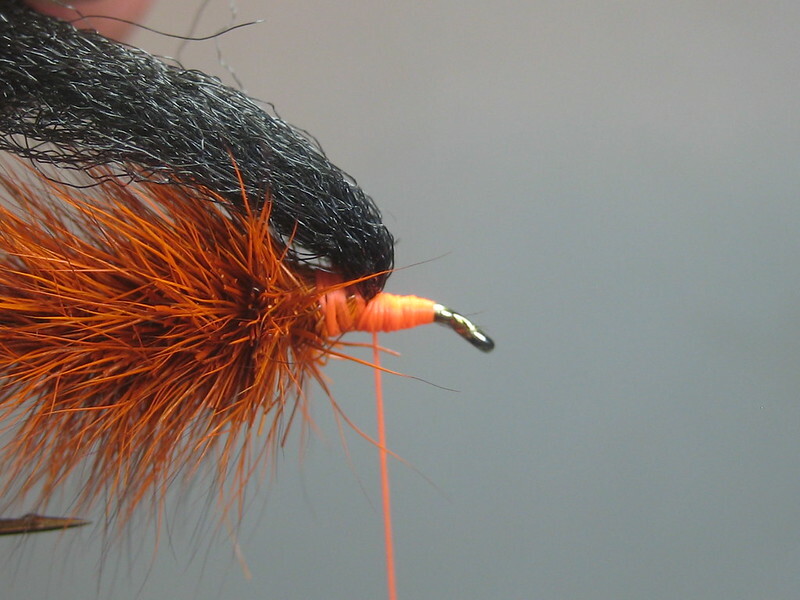 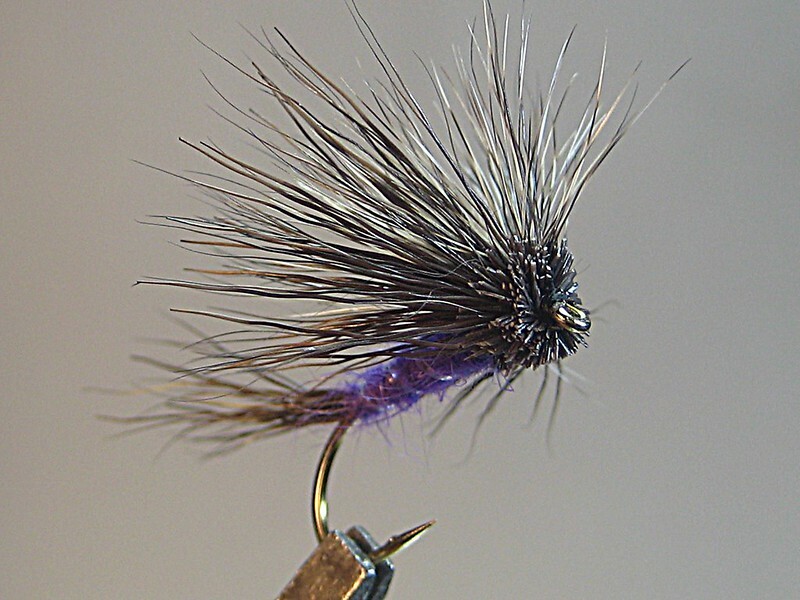 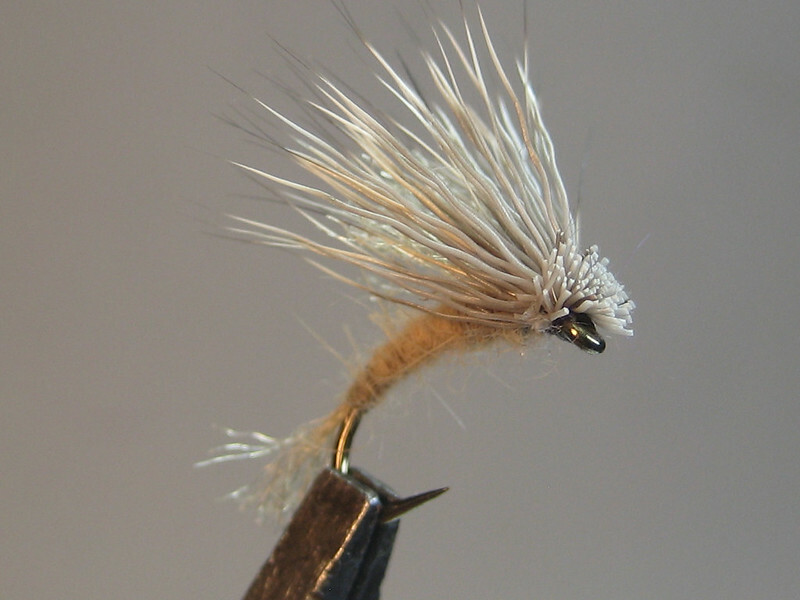 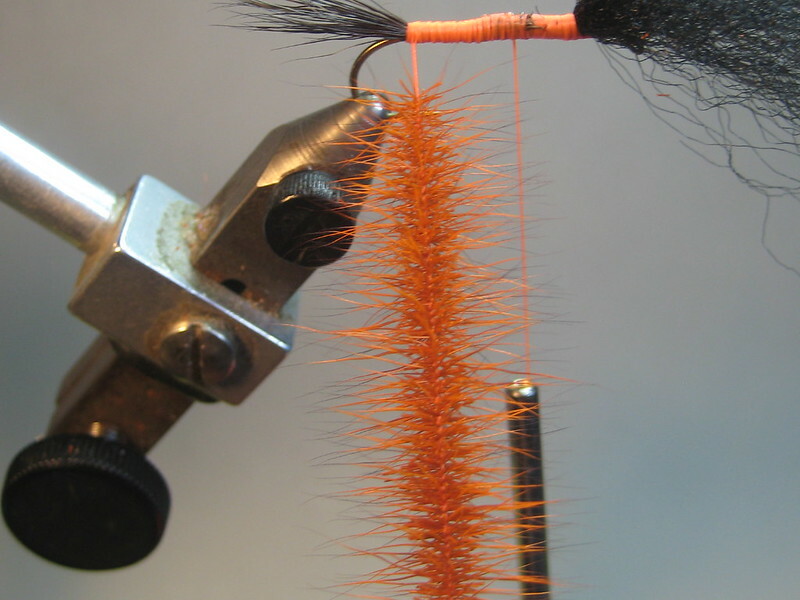 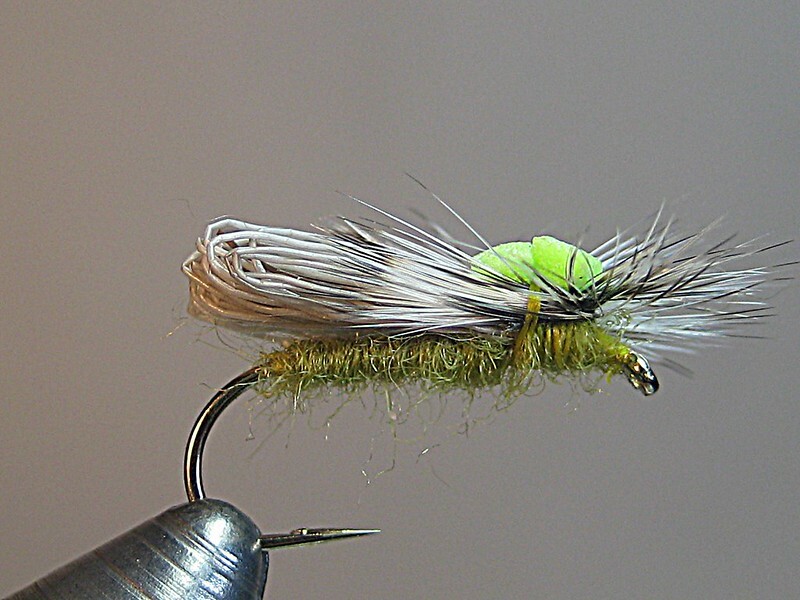 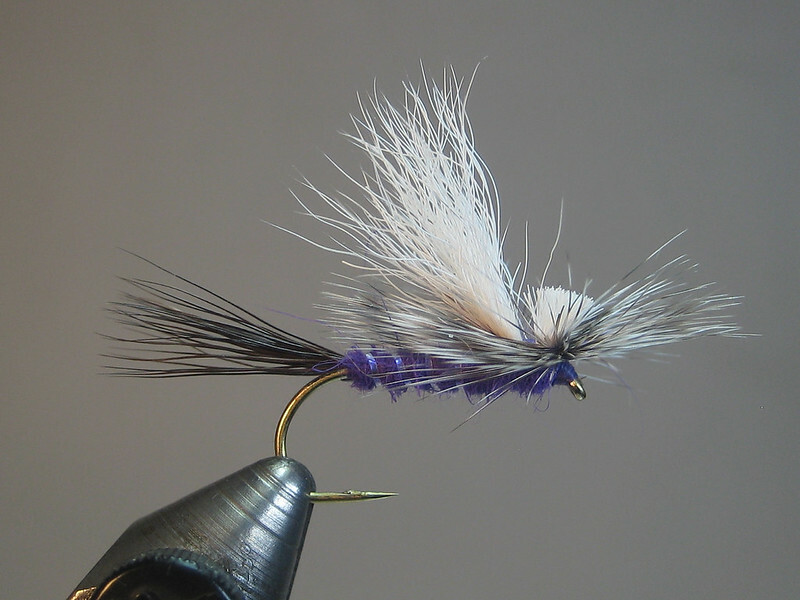 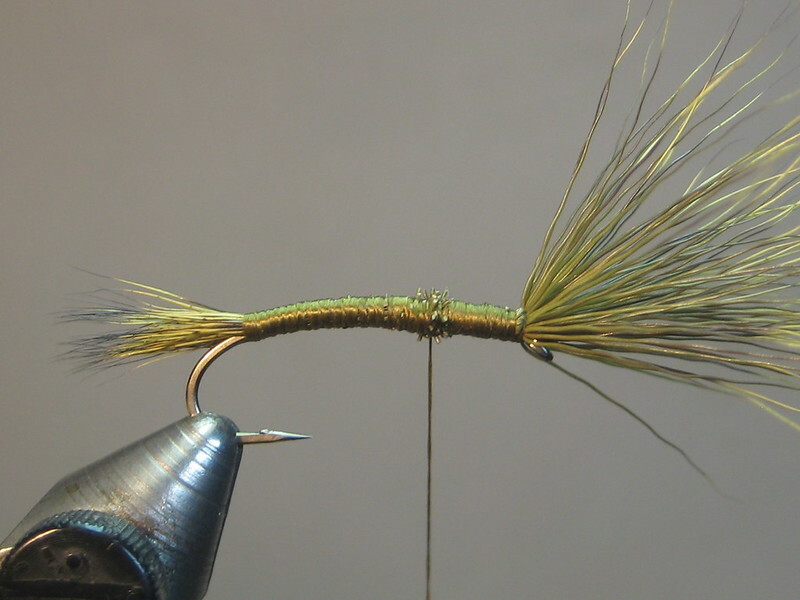 Check out his vid for the tying sequence; enjoy the cat. 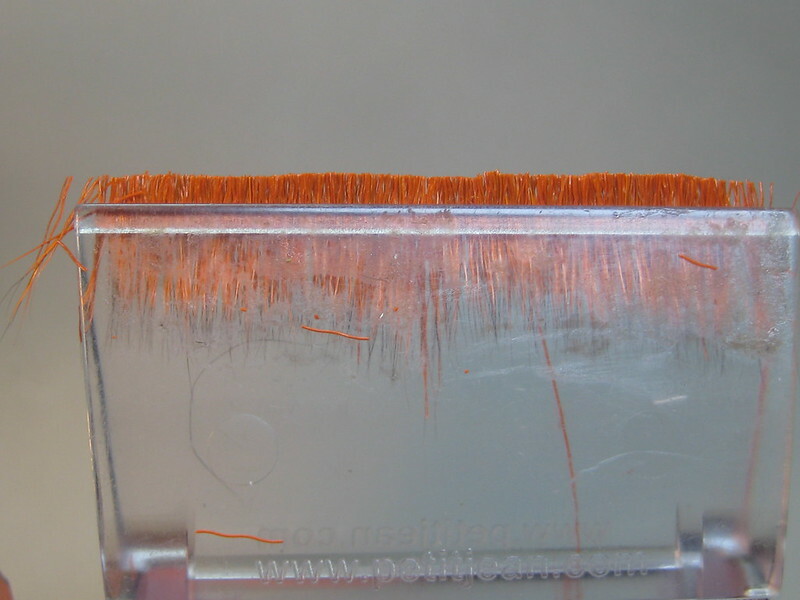 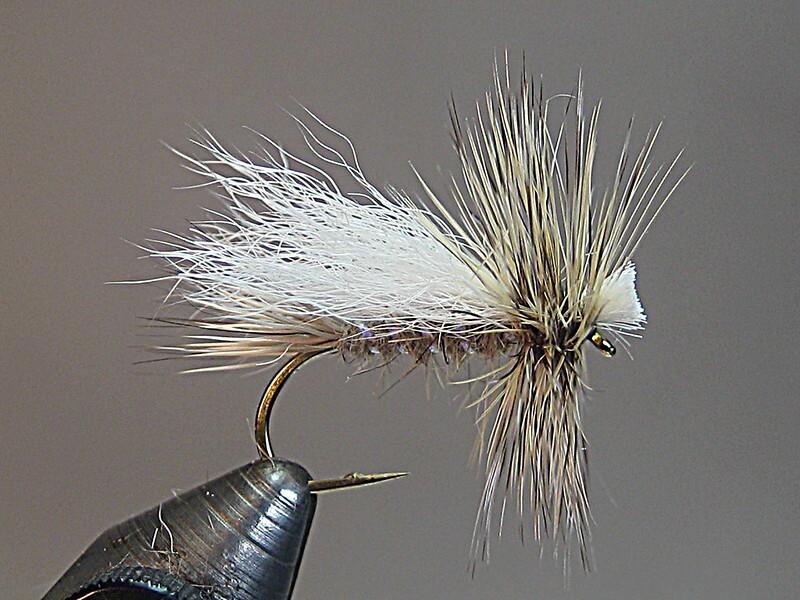 Useful as a general attractor or a spruce moth imitation; wish I'd had some a few weeks ago to try out. 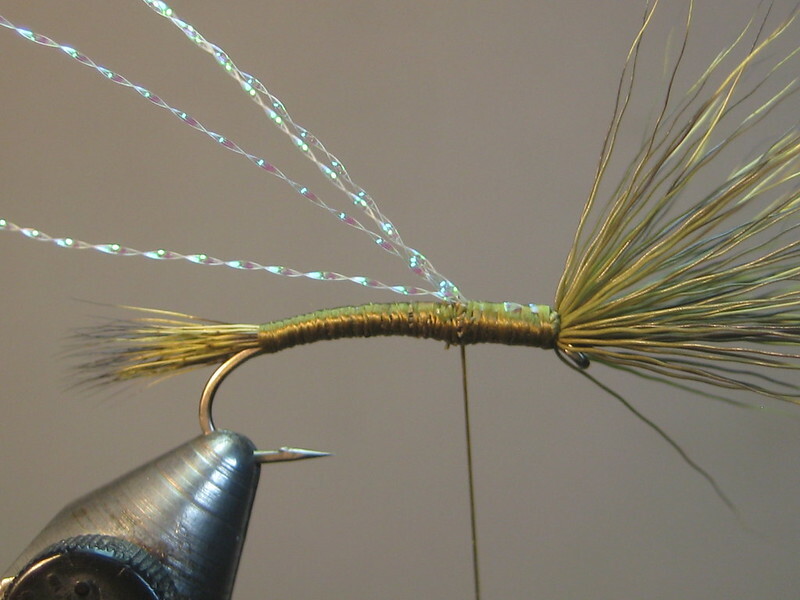 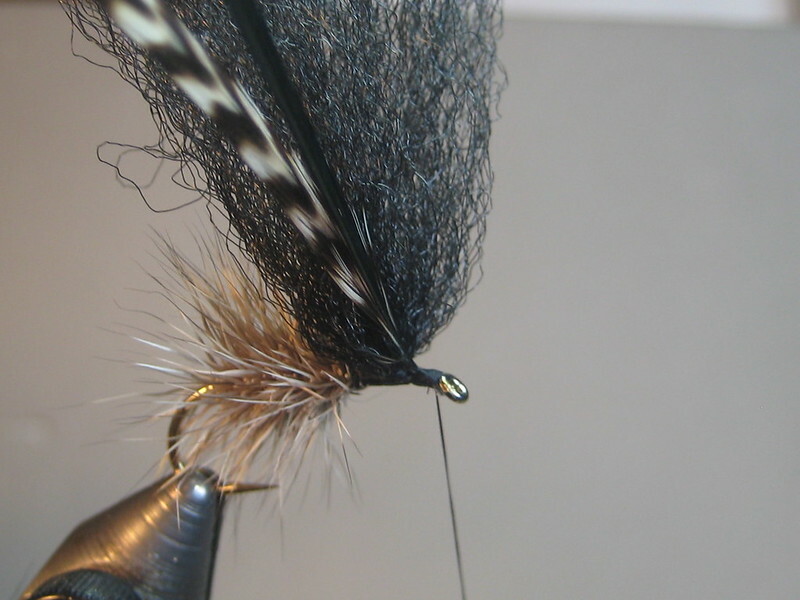 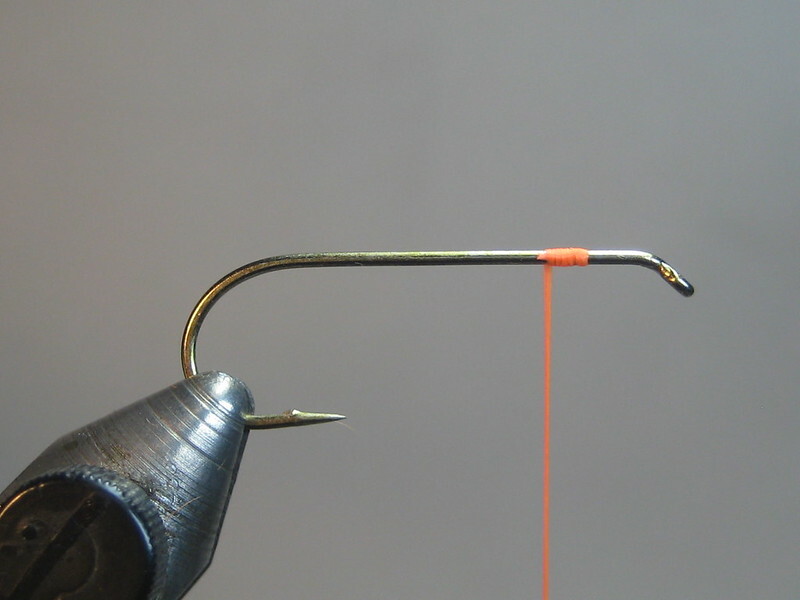 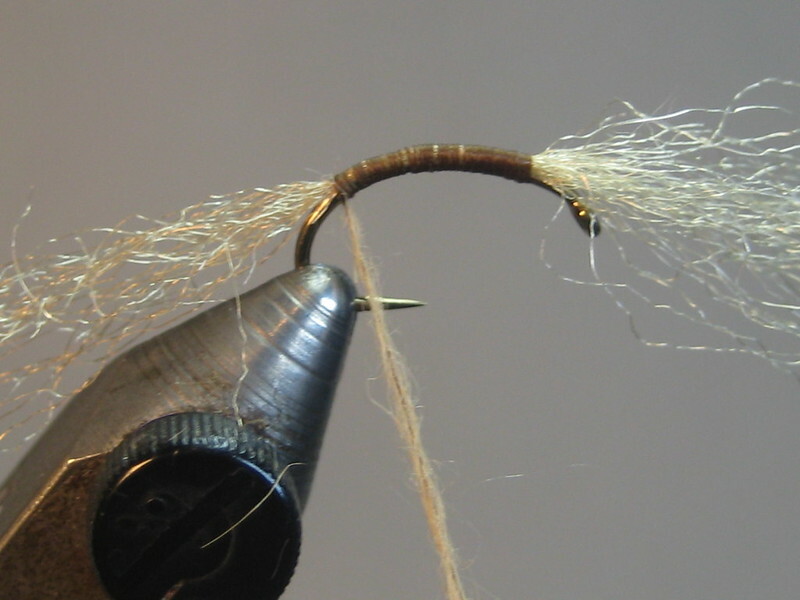 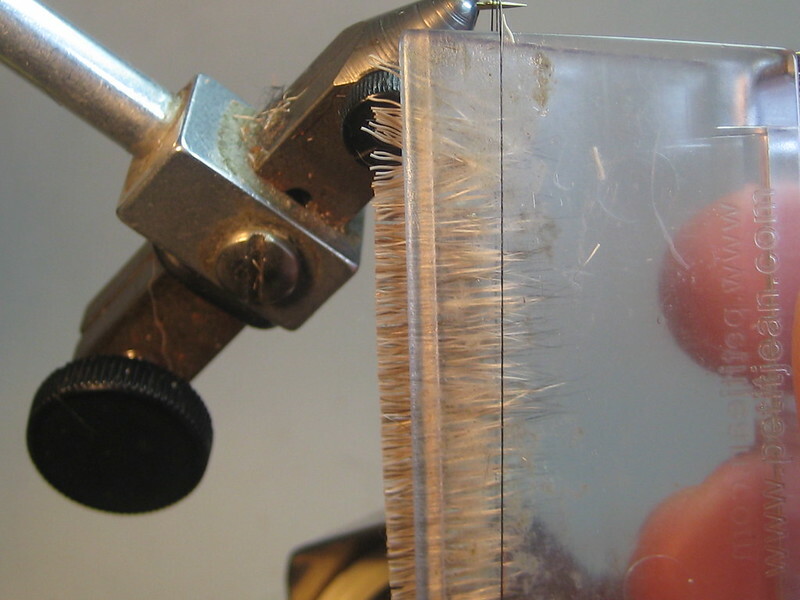 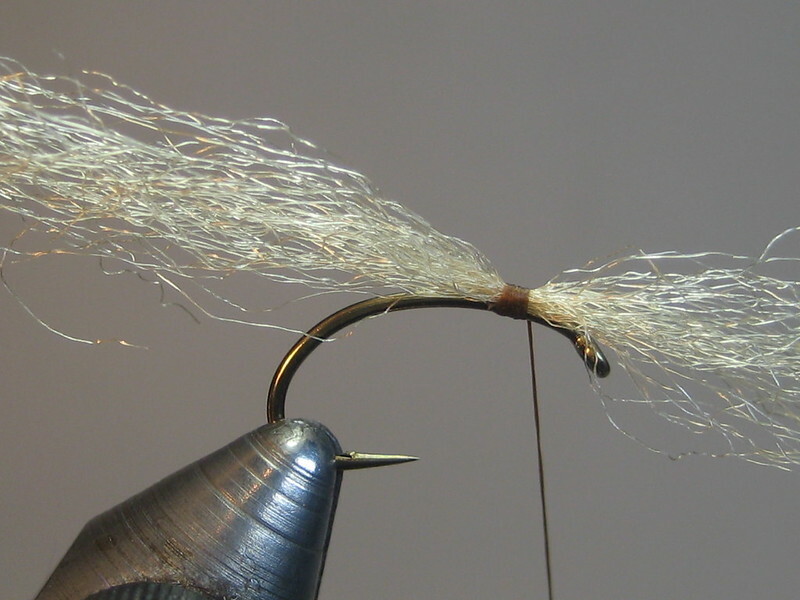 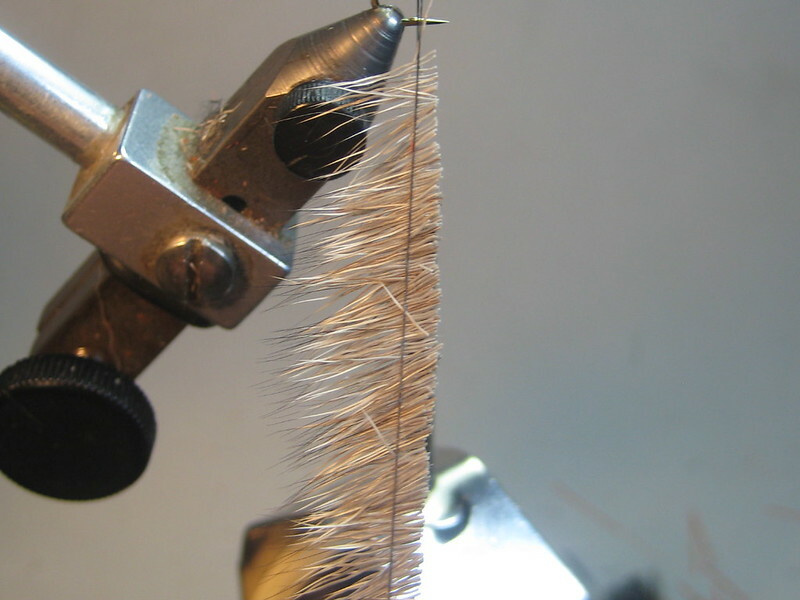 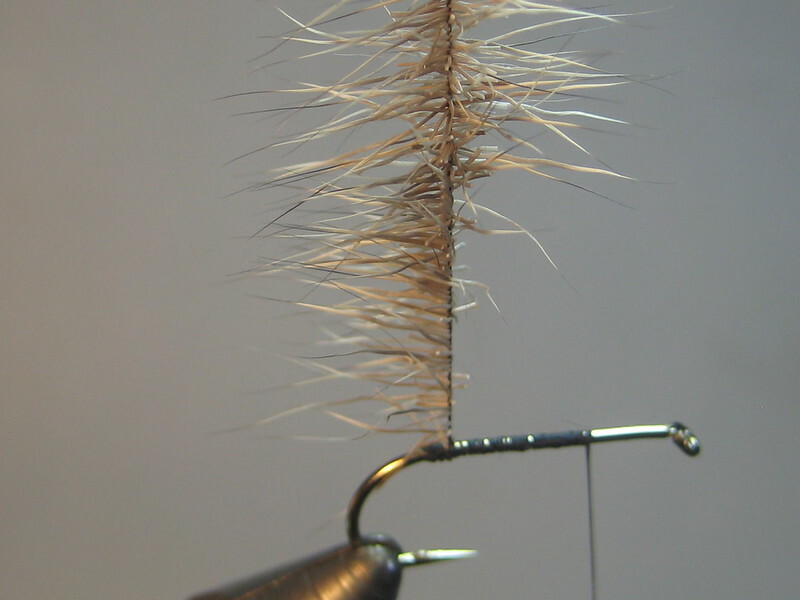 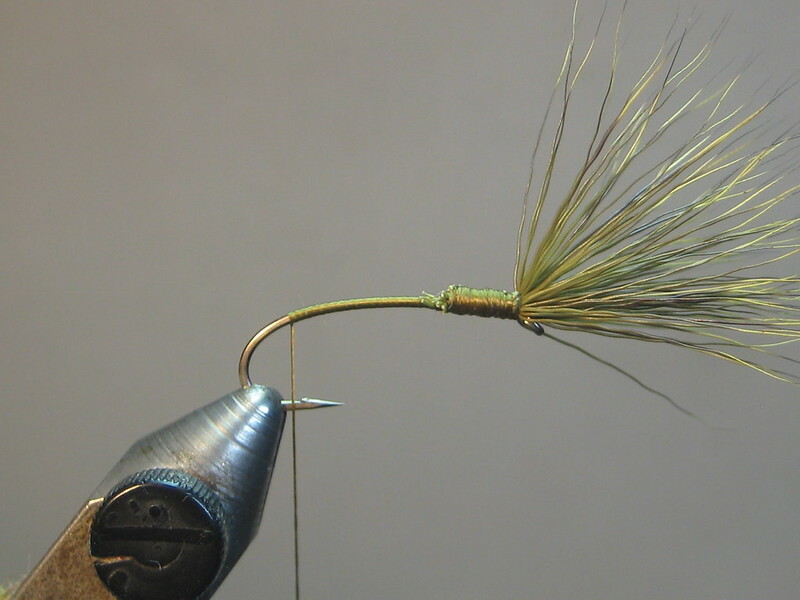 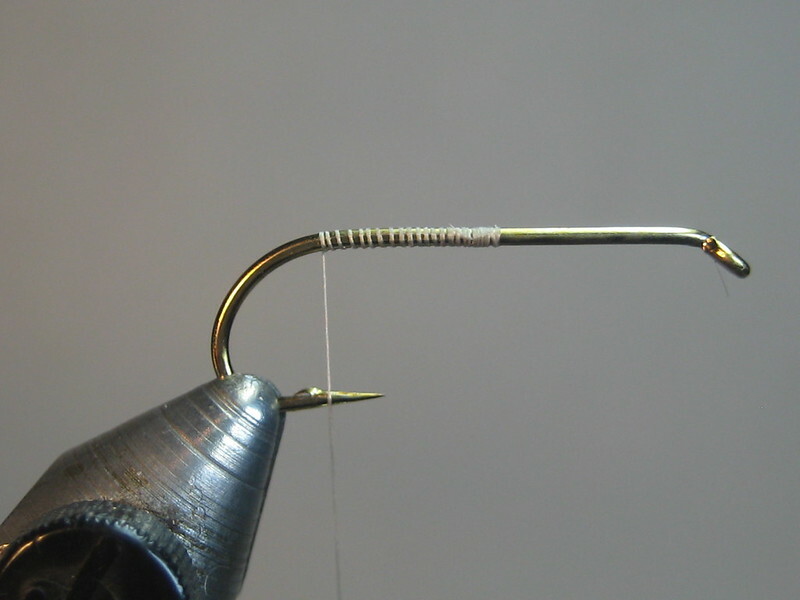 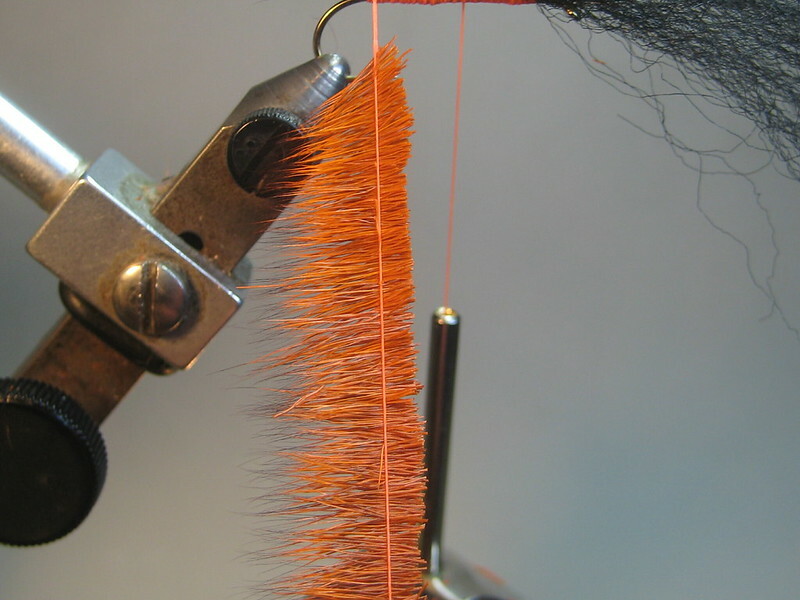 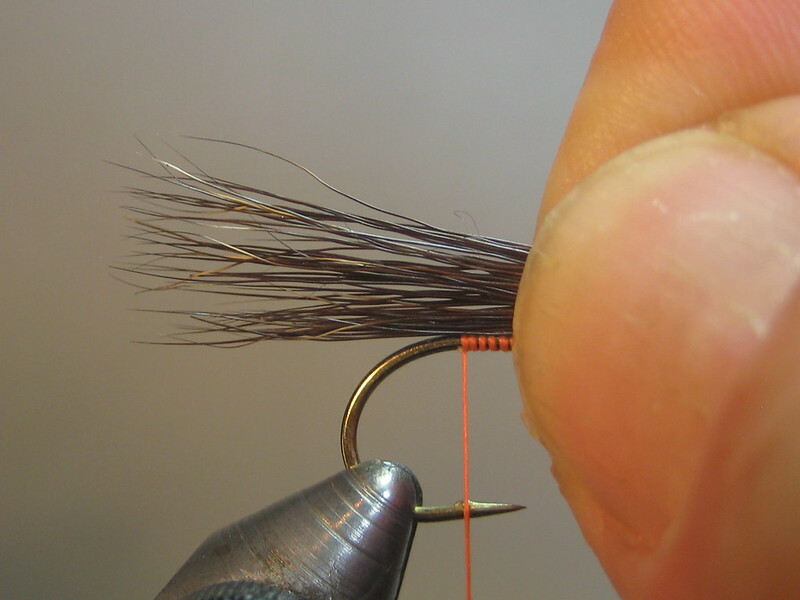 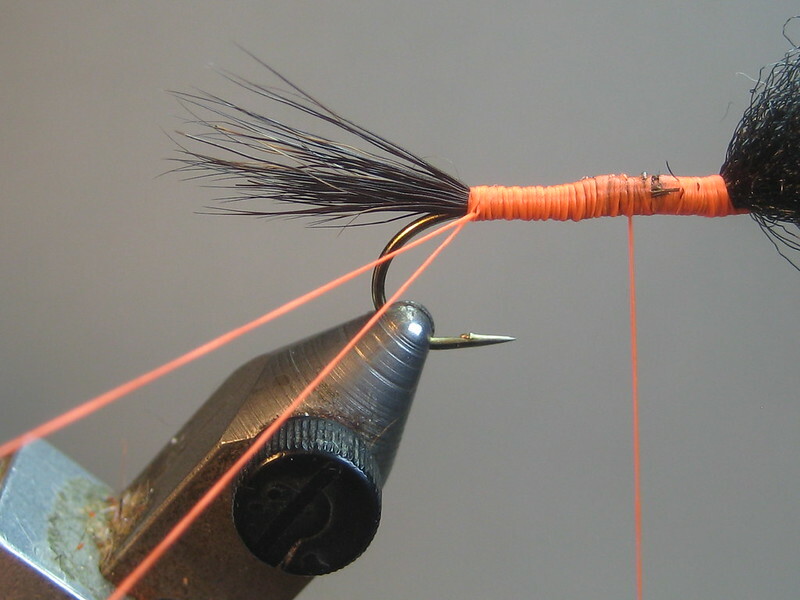 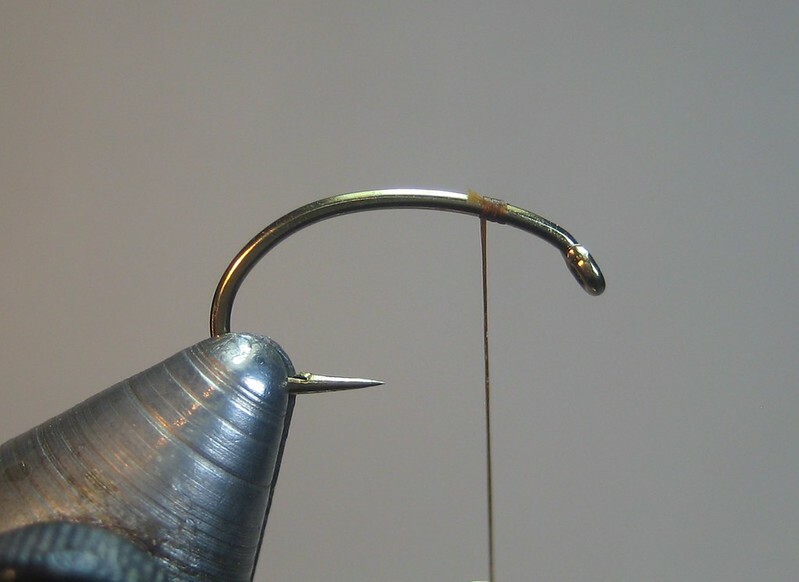 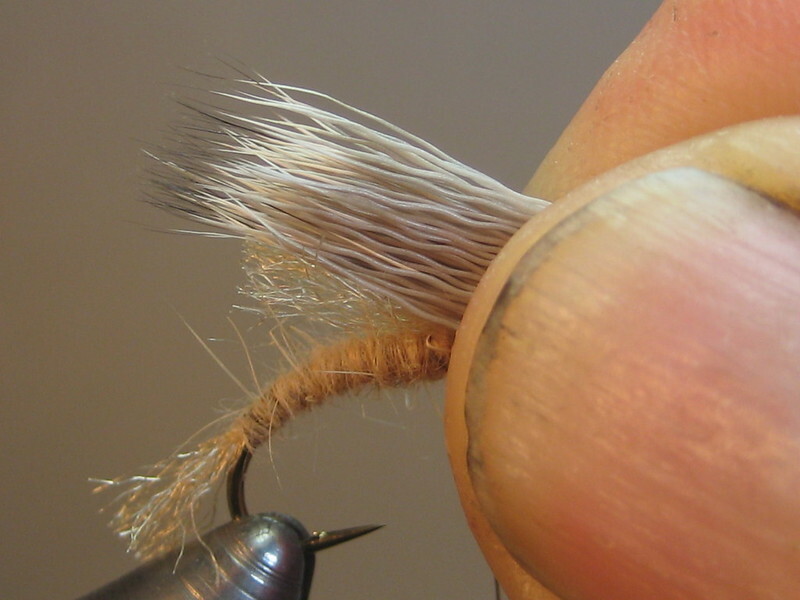 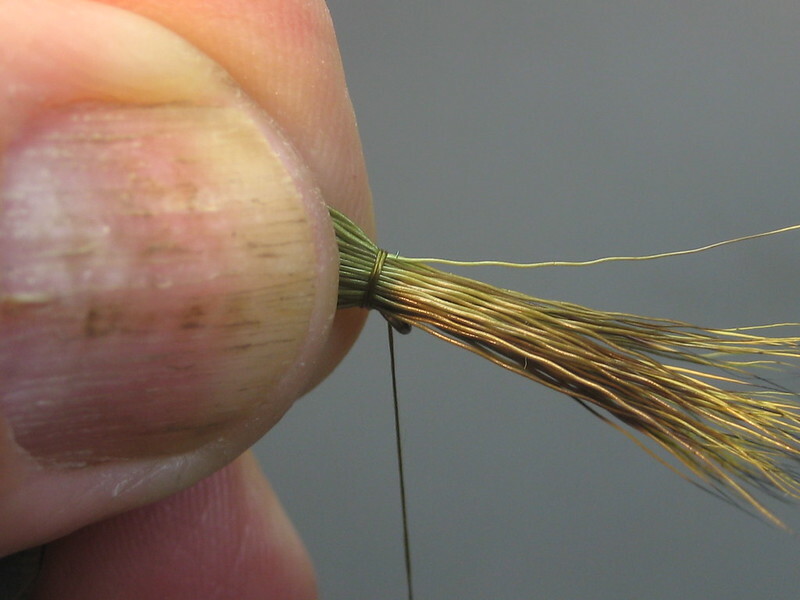 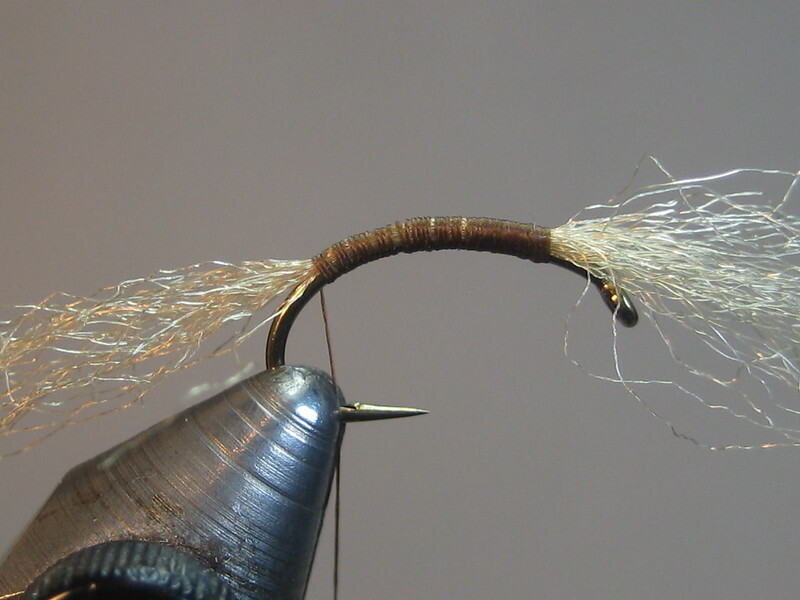 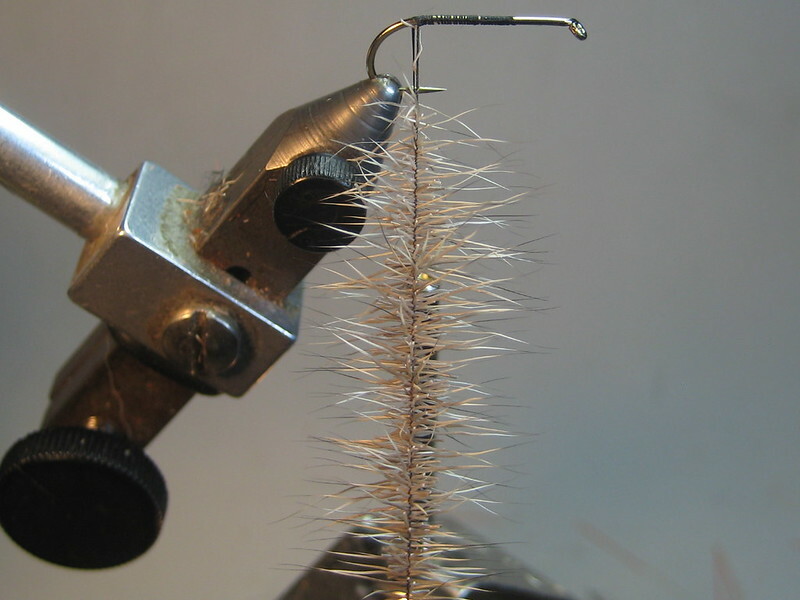 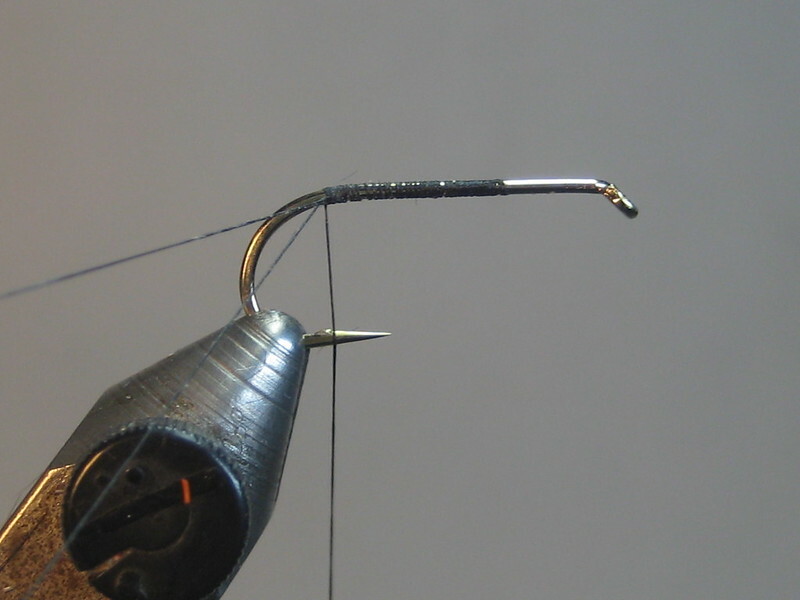 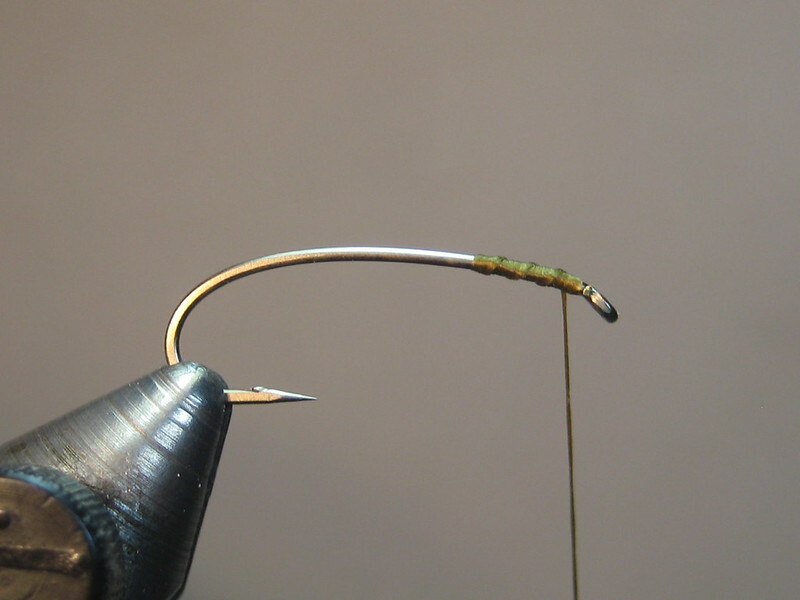 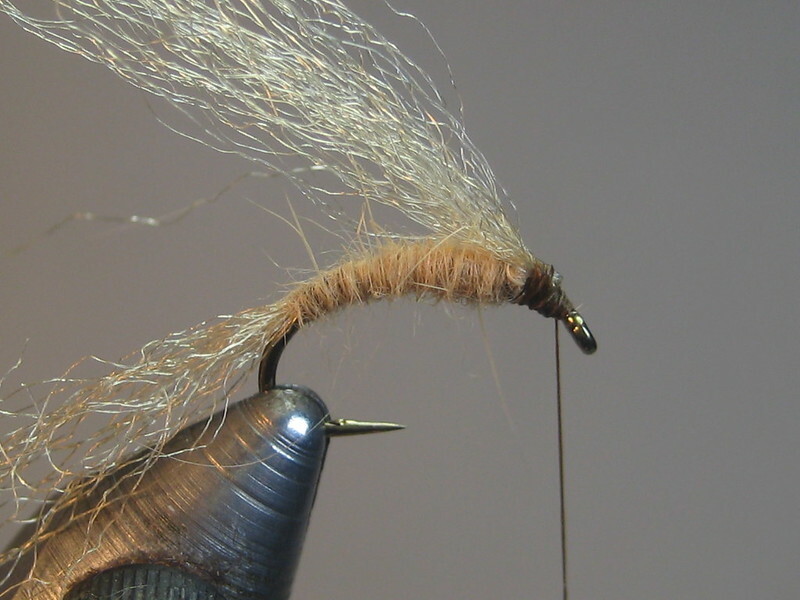 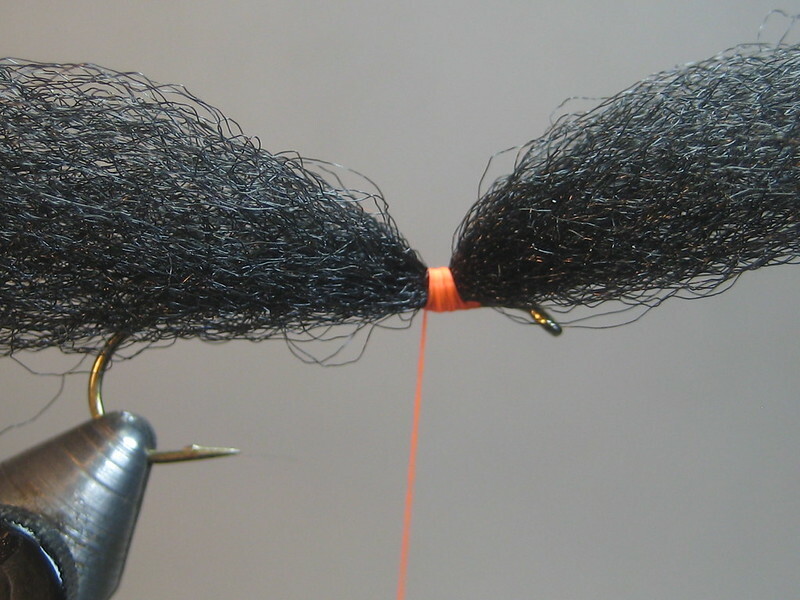 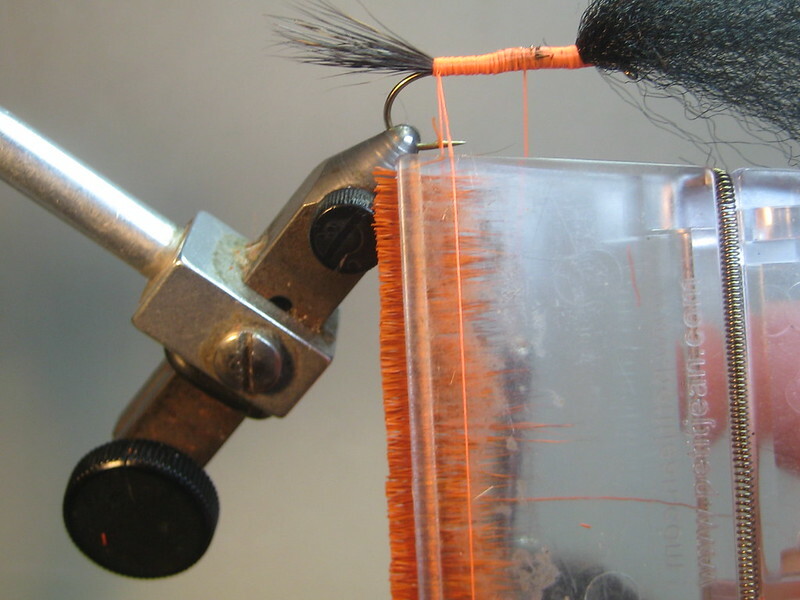 Here's a nice vid for the tying sequence. 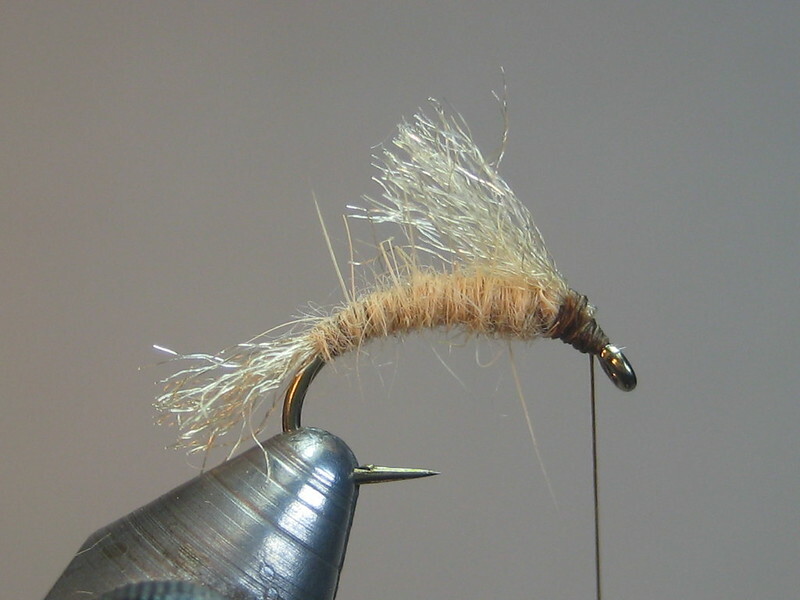 Tried calftail; won't be doing that again. 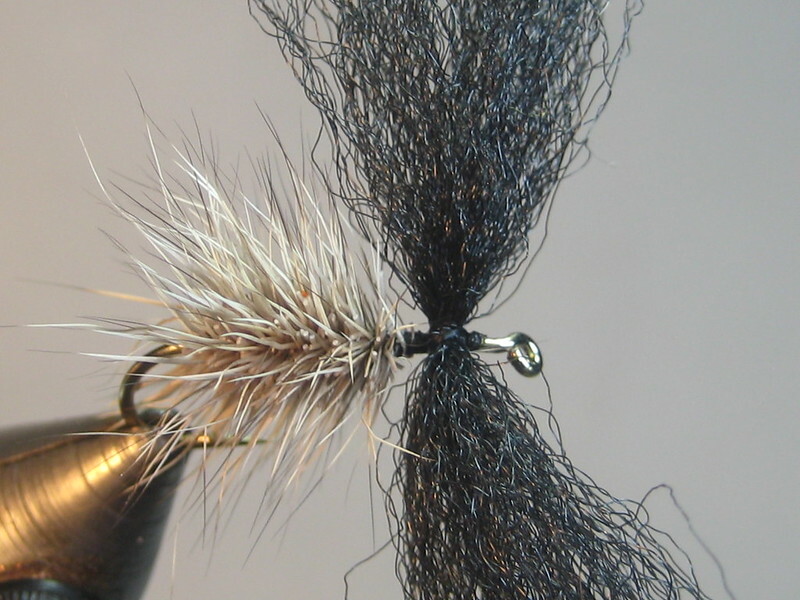 Not sure of the fly's origins; pretty much an X-Caddis tied on a scud hook. 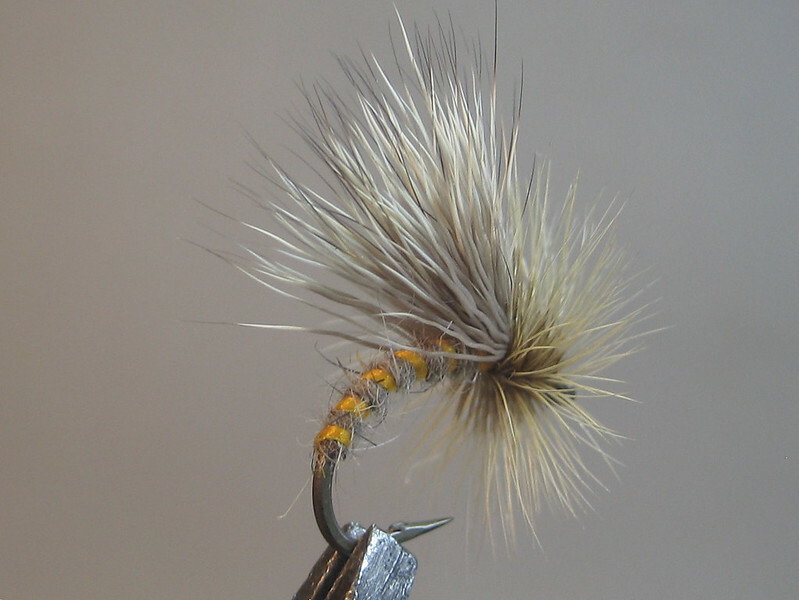 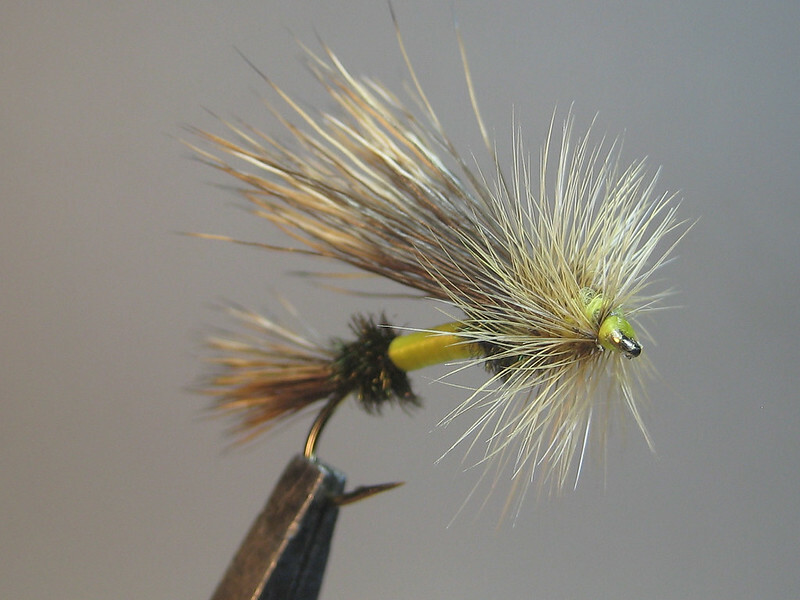 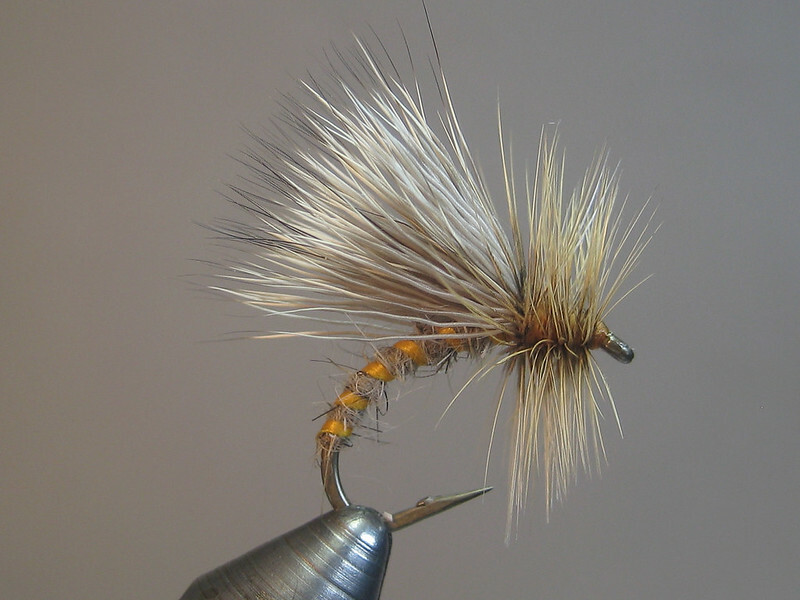 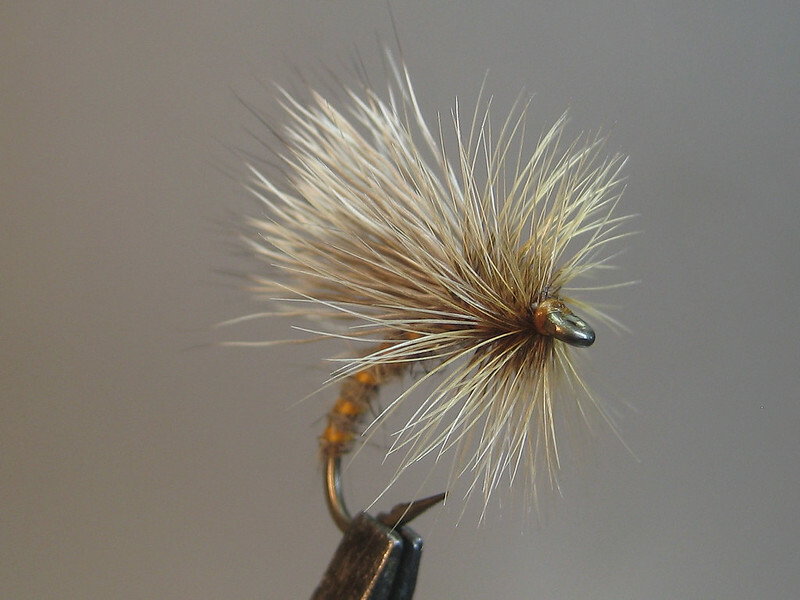 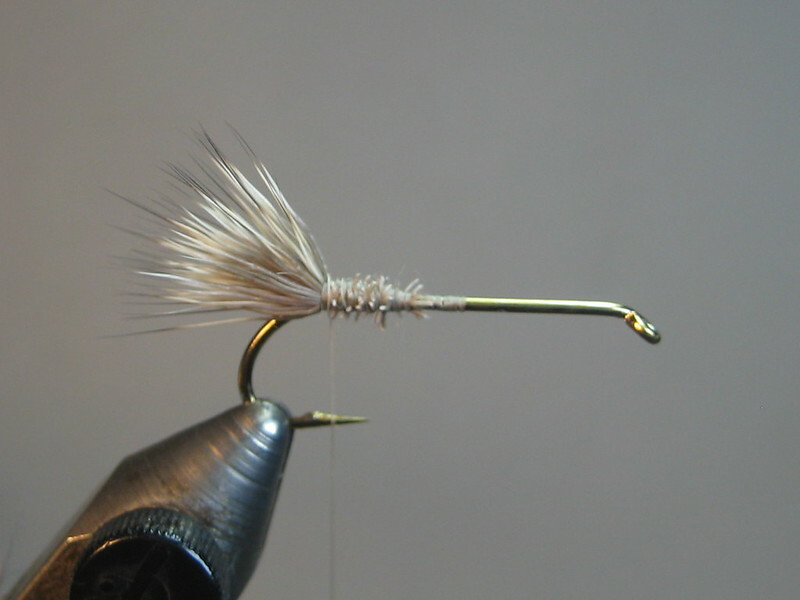 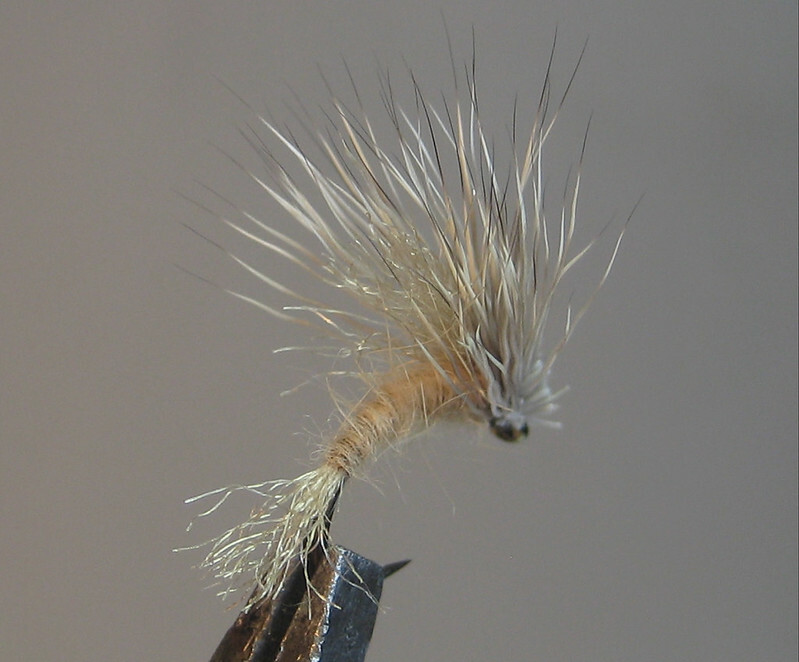 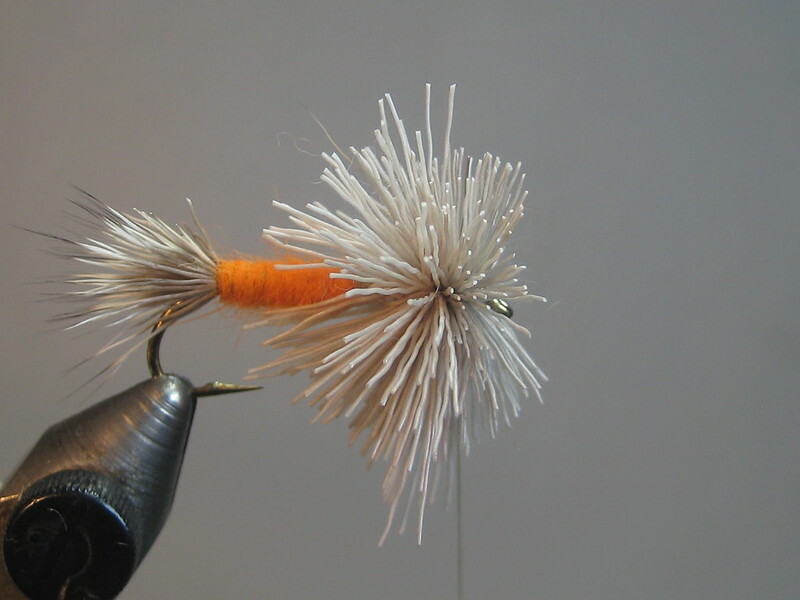 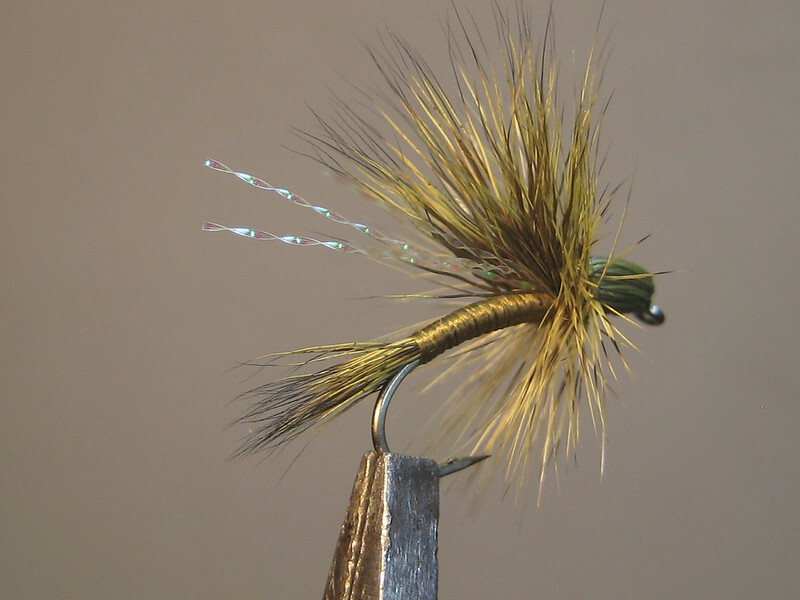 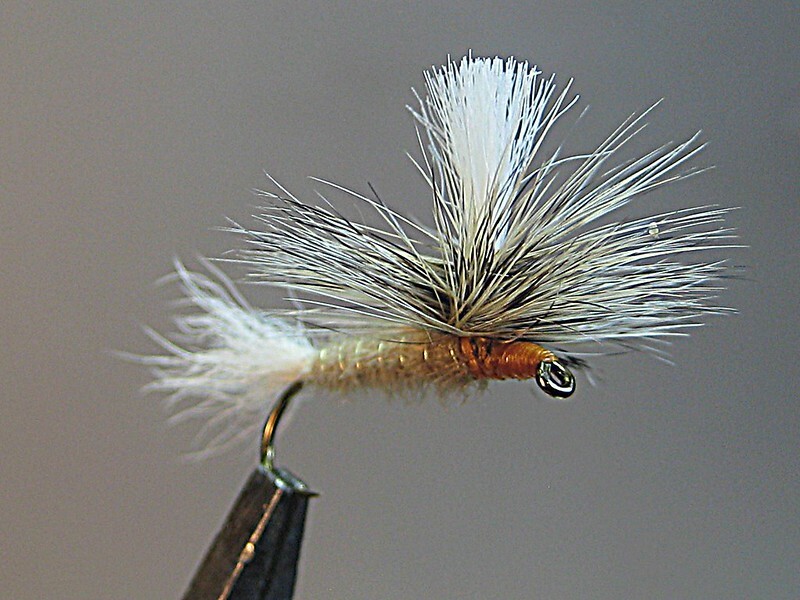 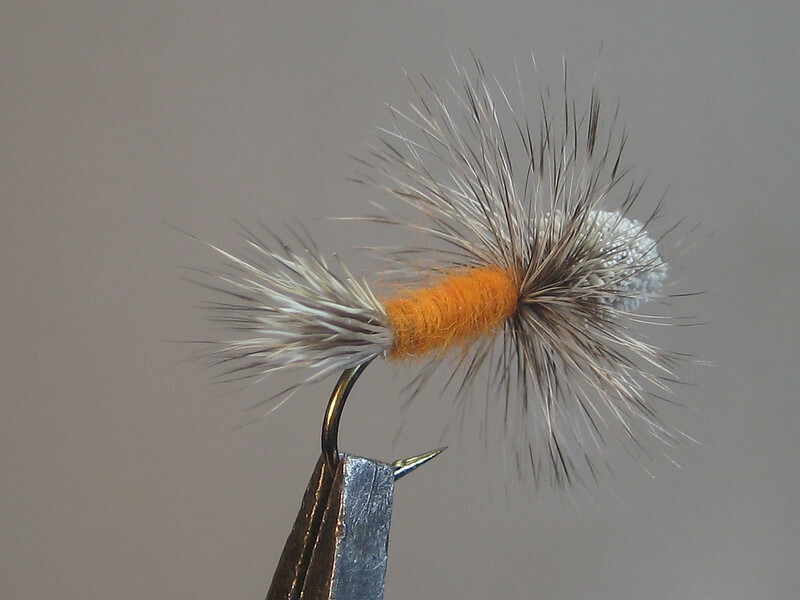 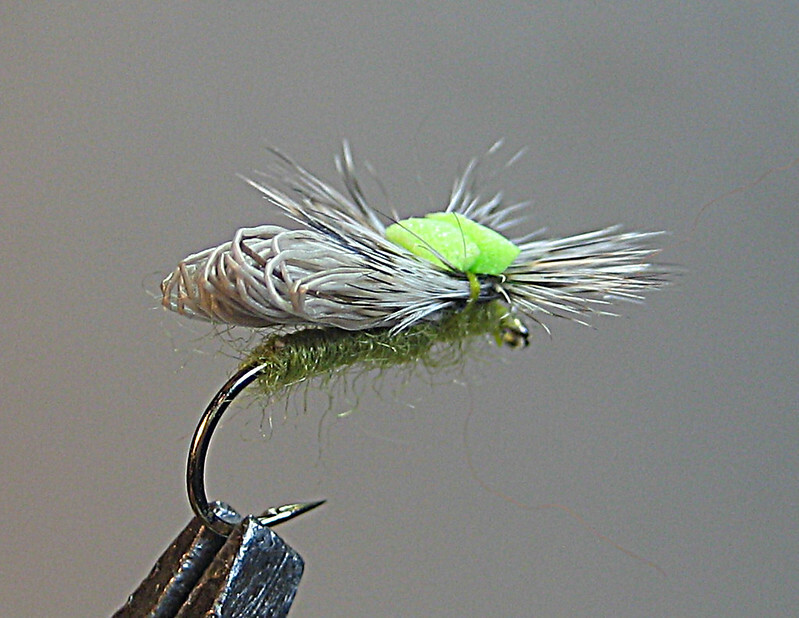 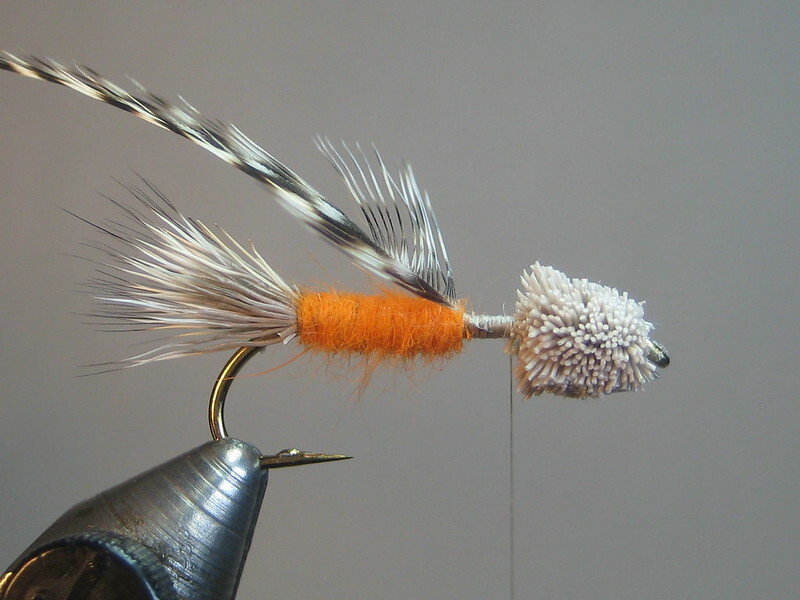 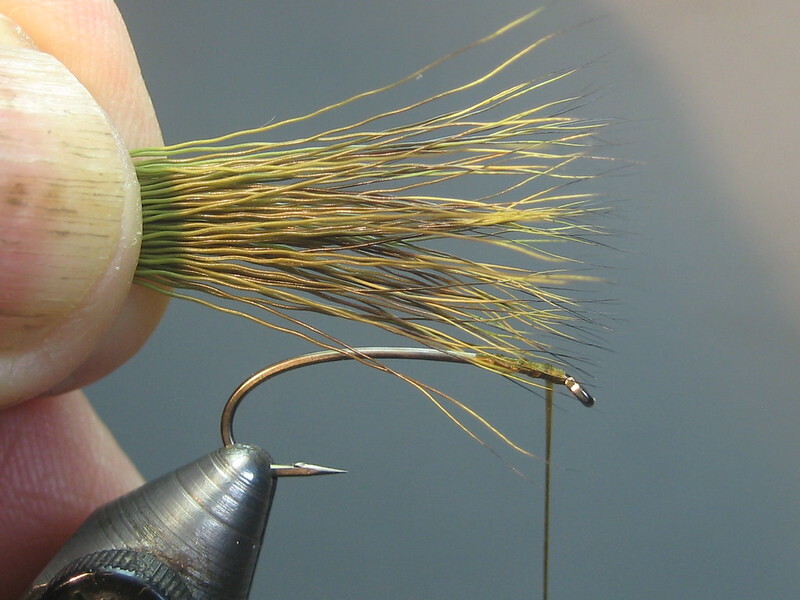 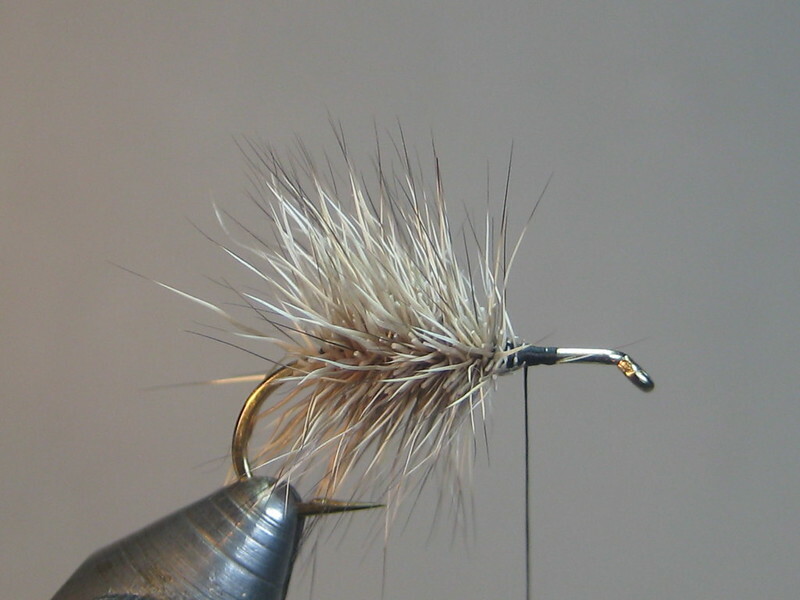 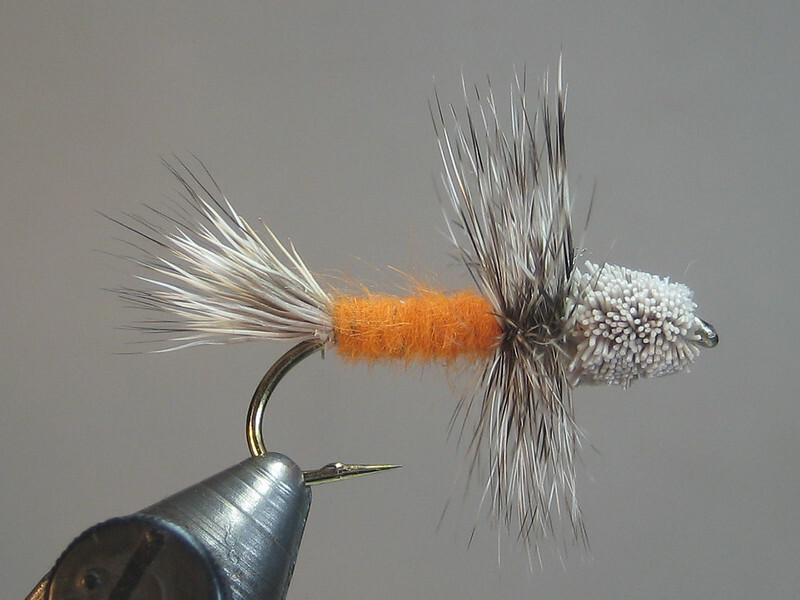 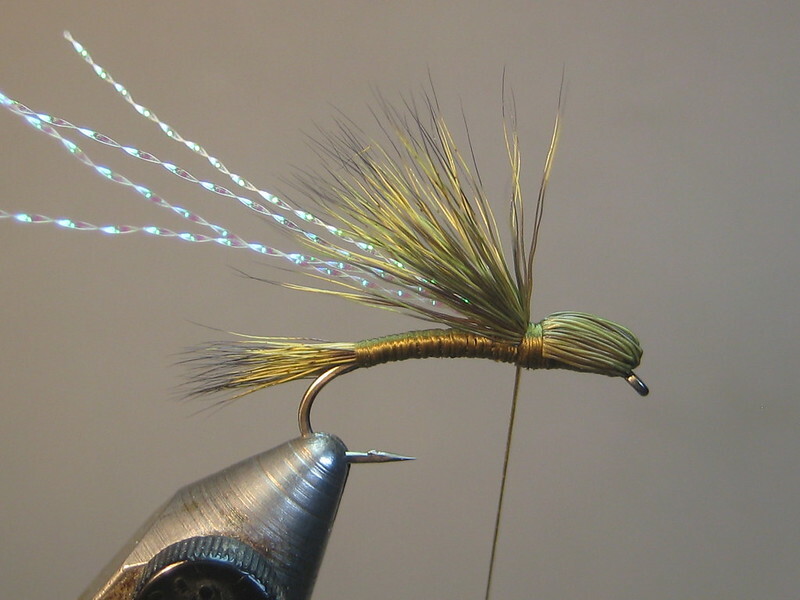 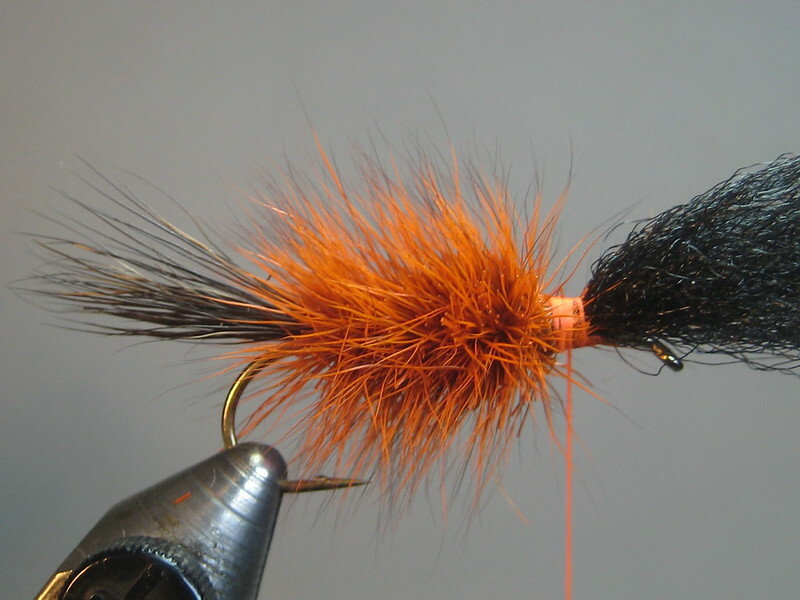 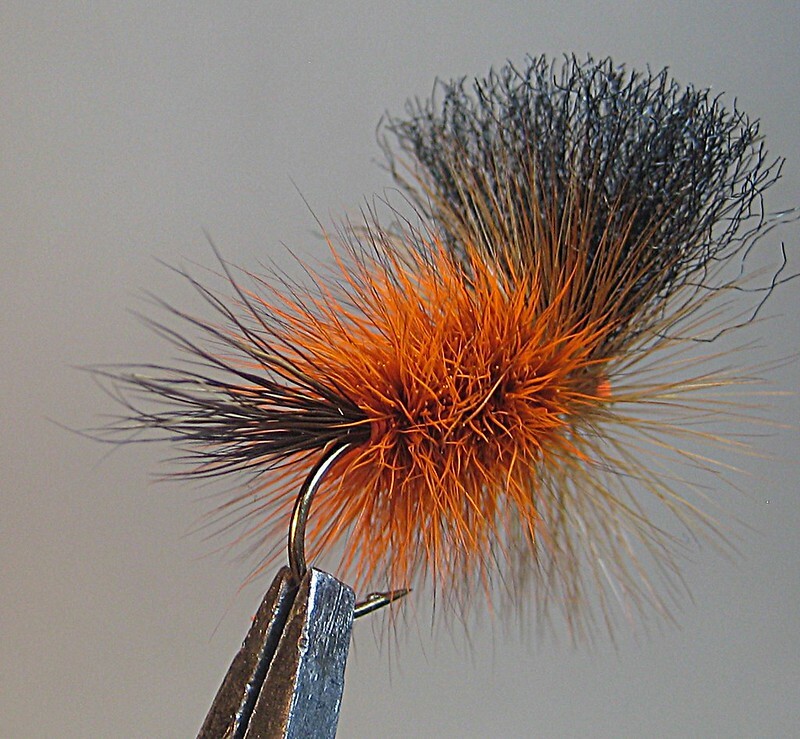 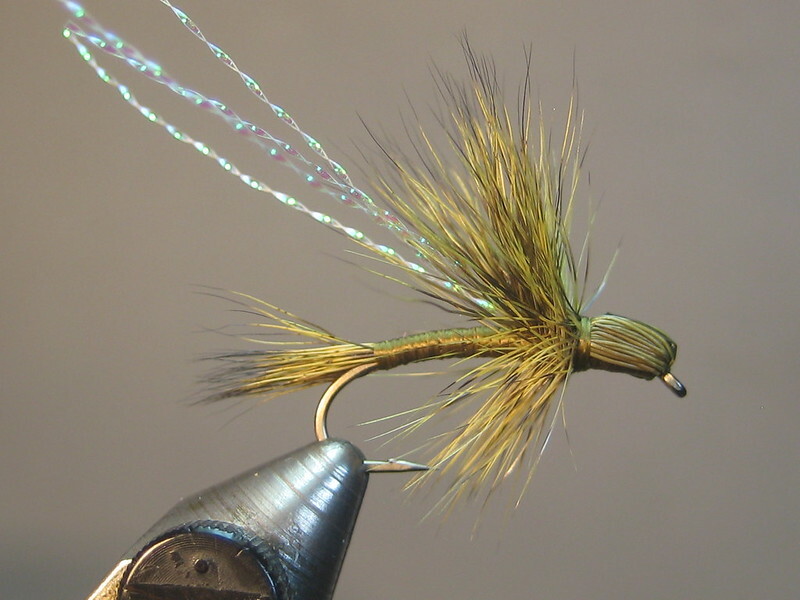 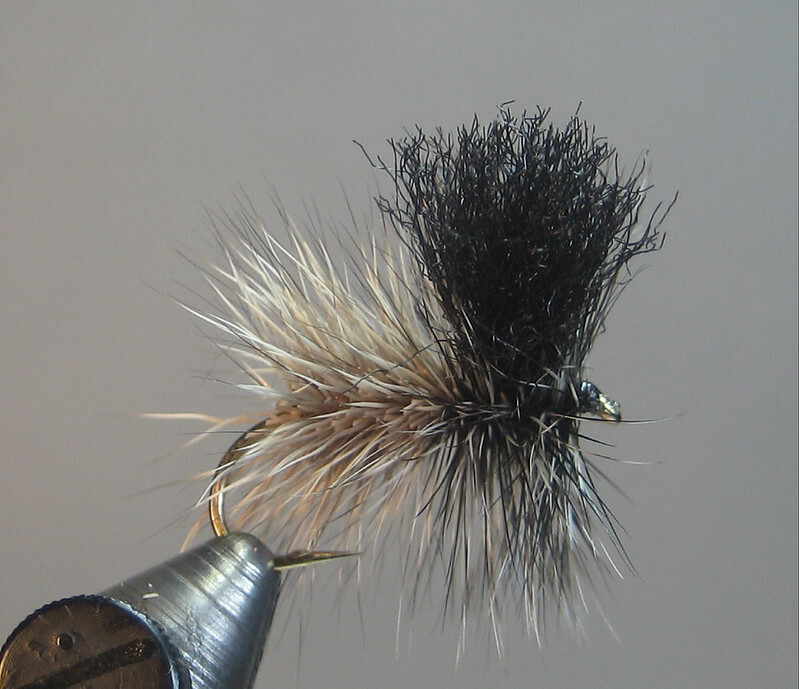 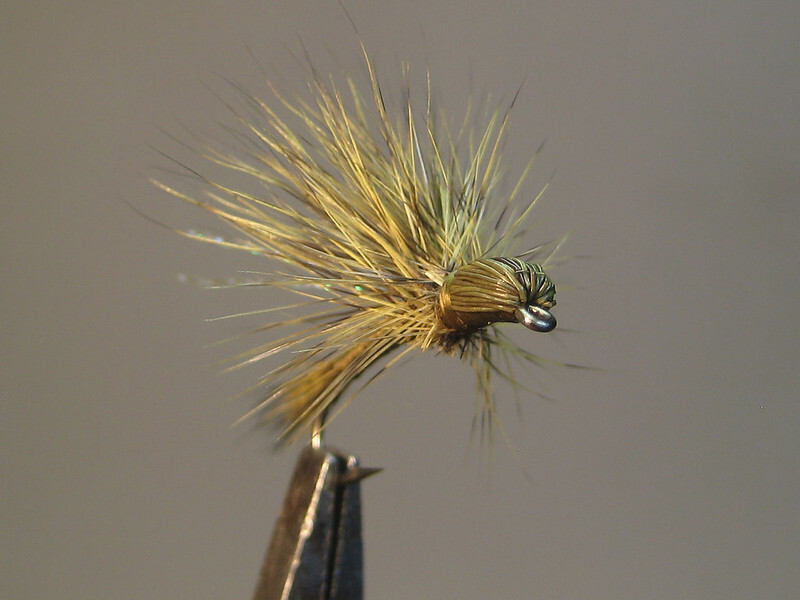 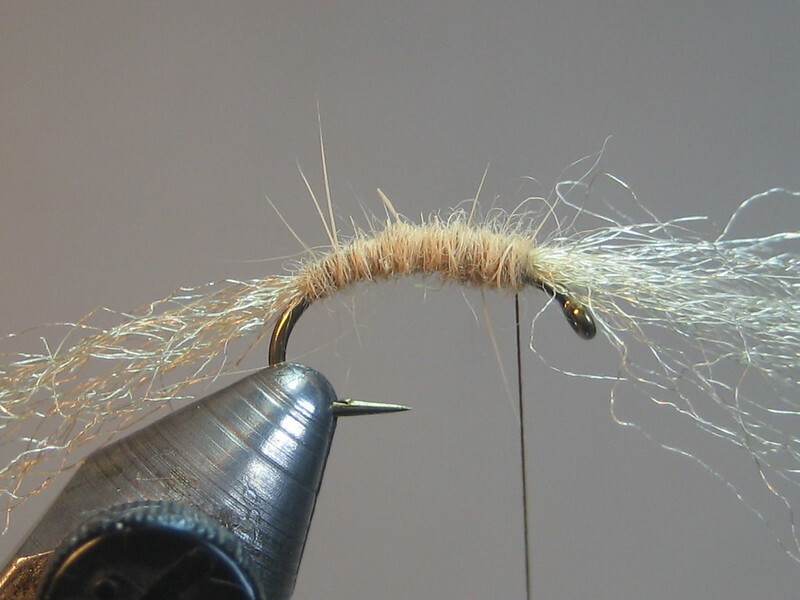 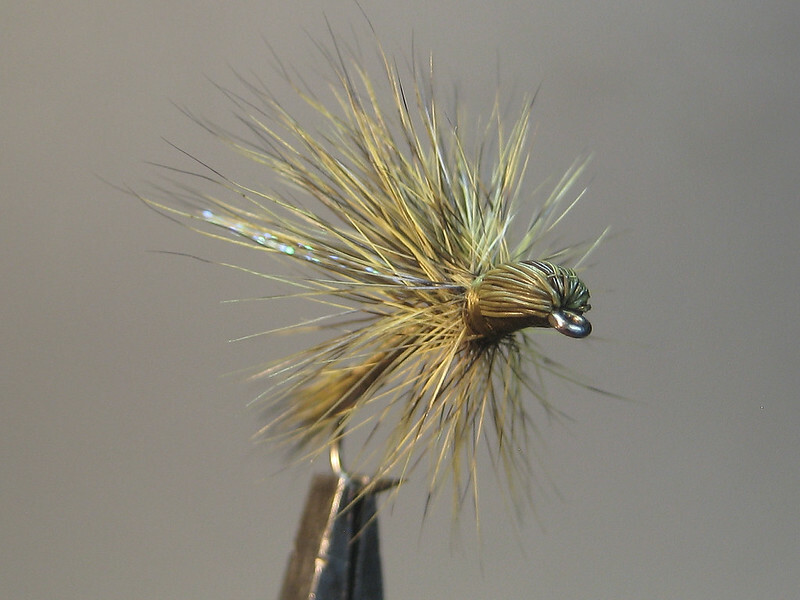 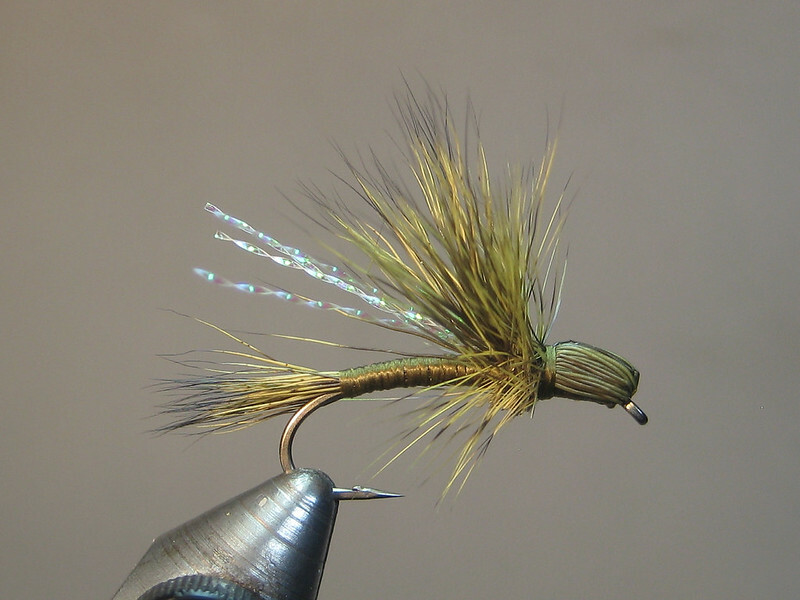 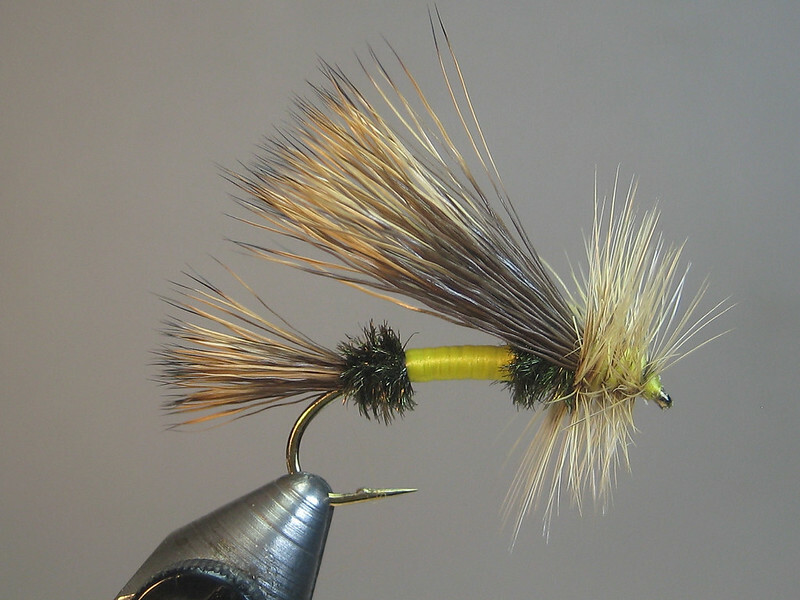 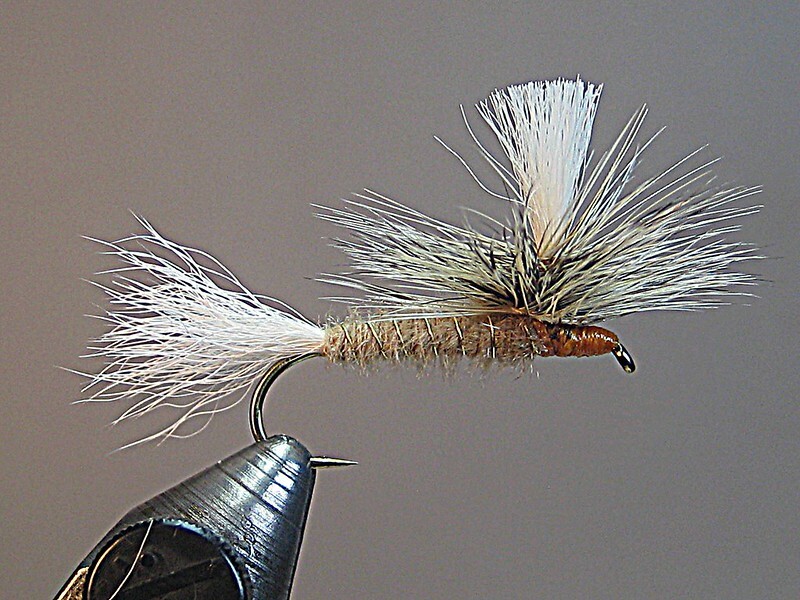 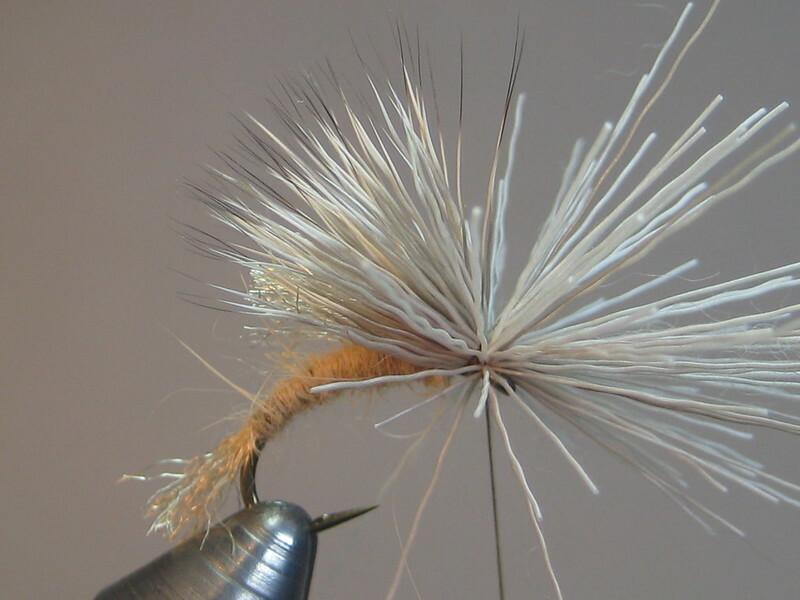 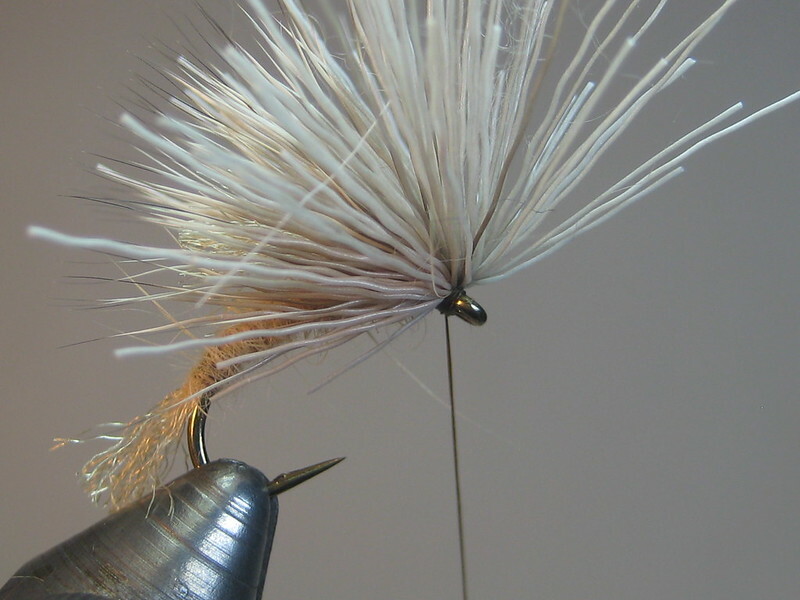 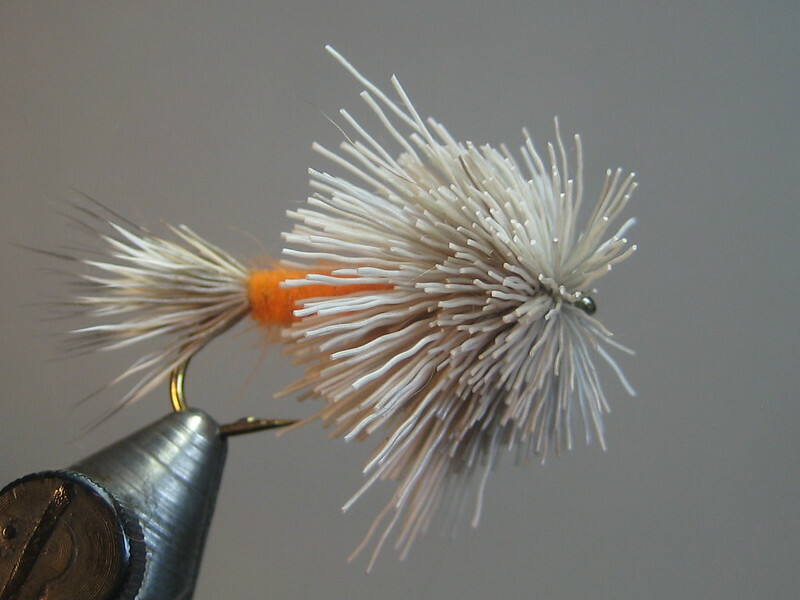 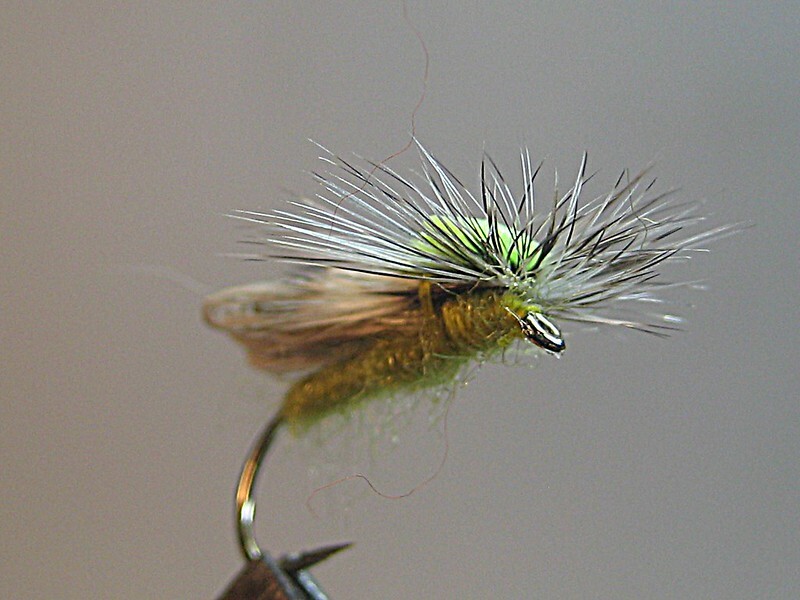 Change color/size to suit your needs; fish it as a caddis or a mayfly.